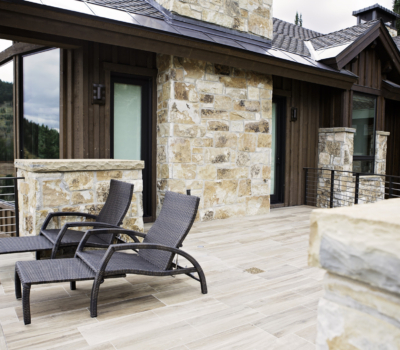 Contemporary Styling – Superior Quality. 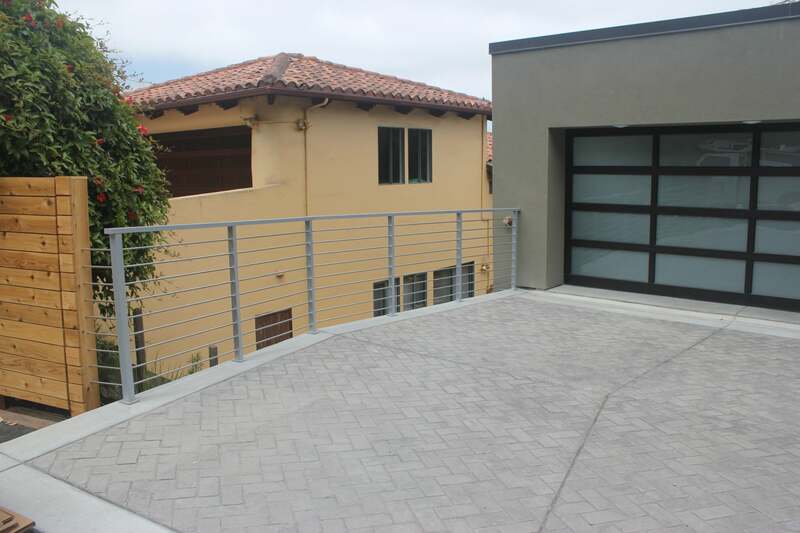 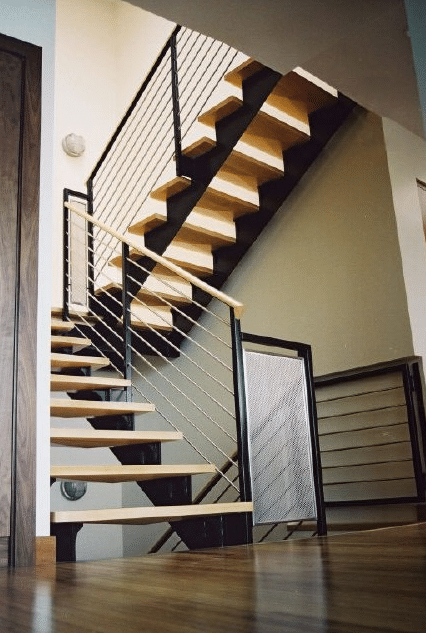 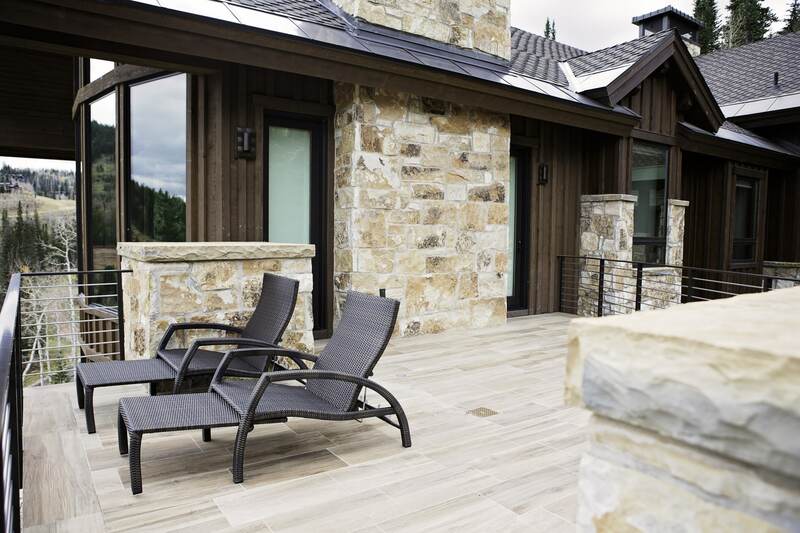 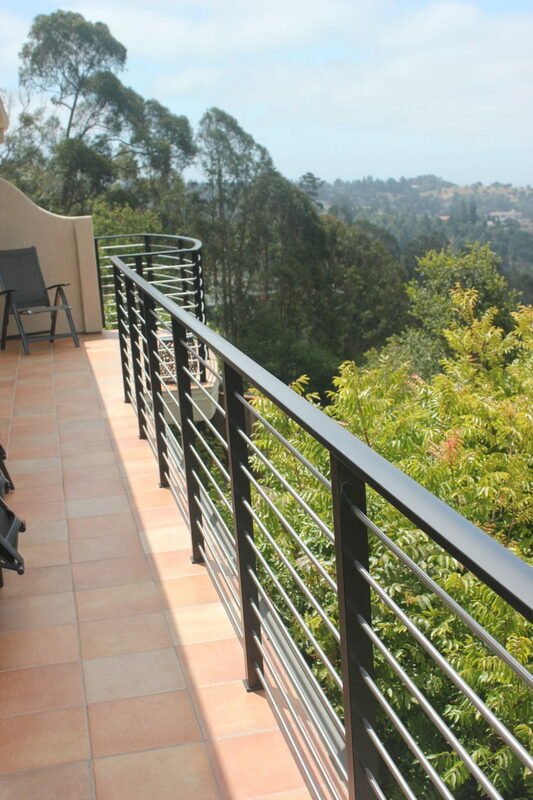 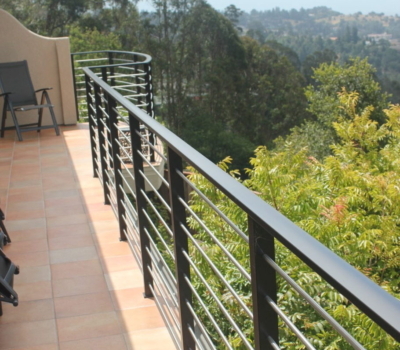 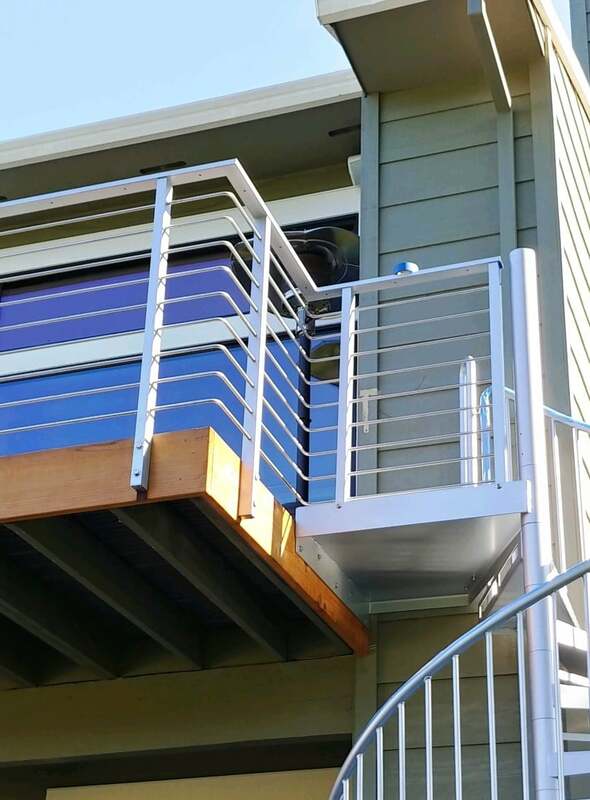 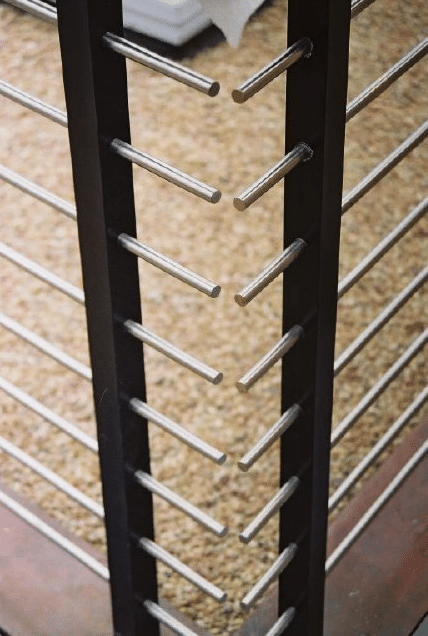 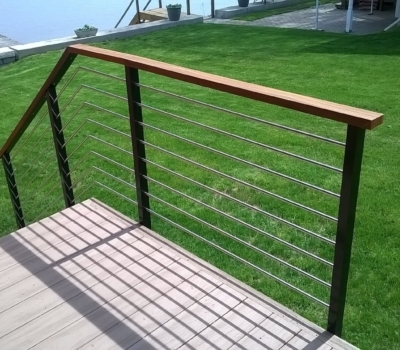 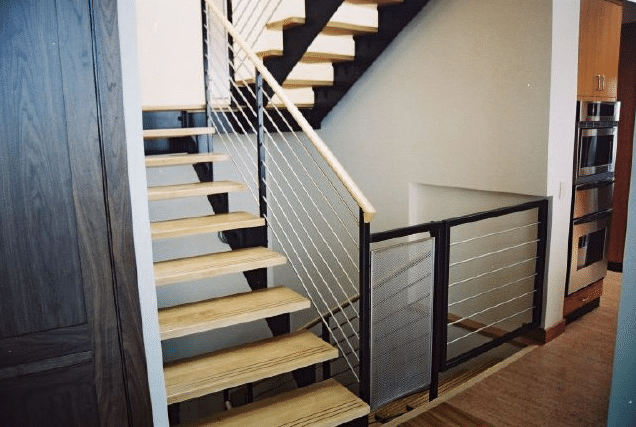 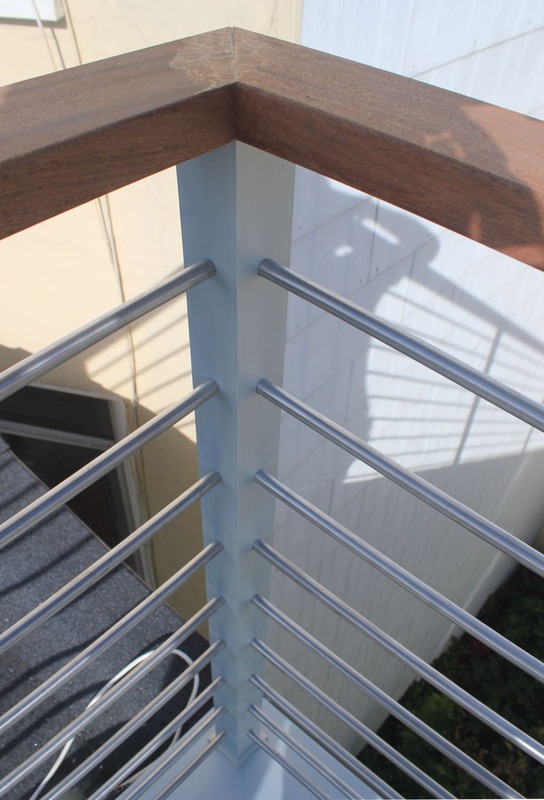 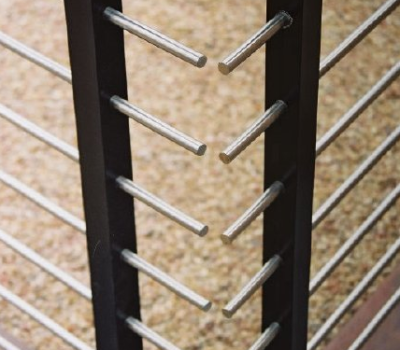 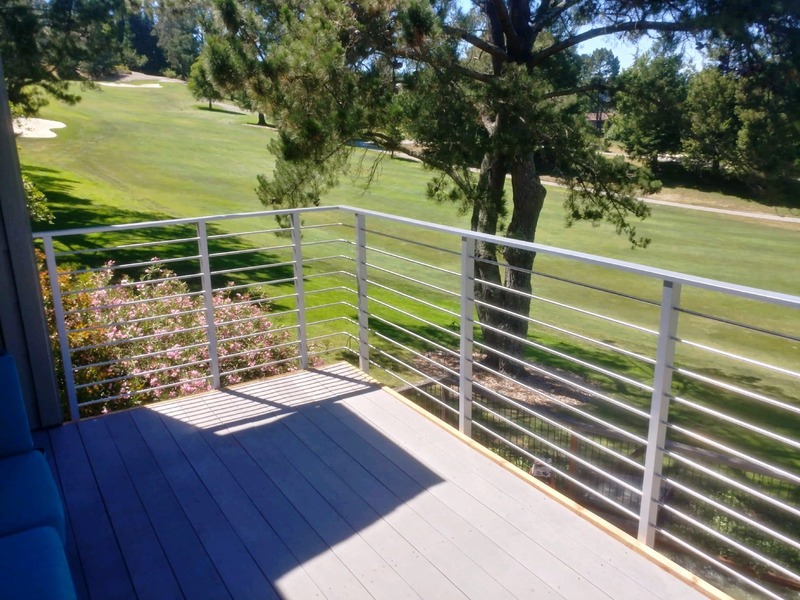 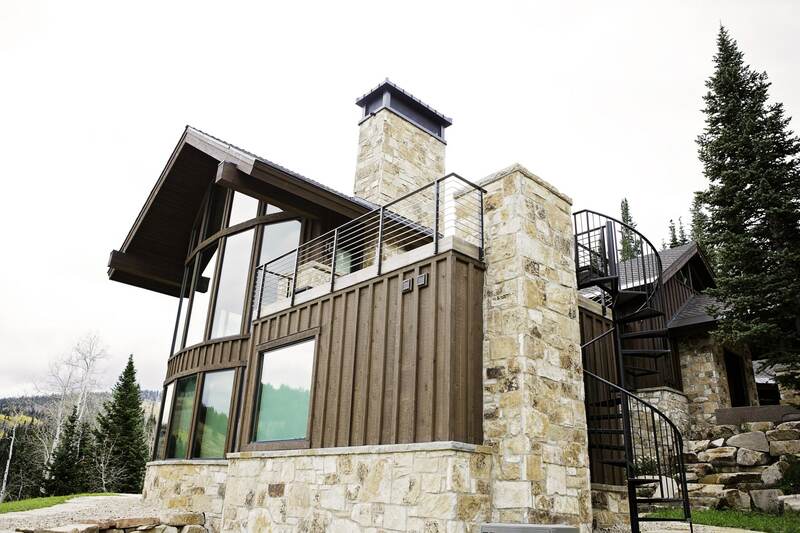 The Patented Wedge Lock 3000 is a railing designed for the client who not only wants something different from the standard cable railings, but also something superior. 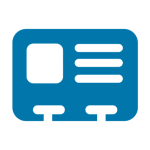 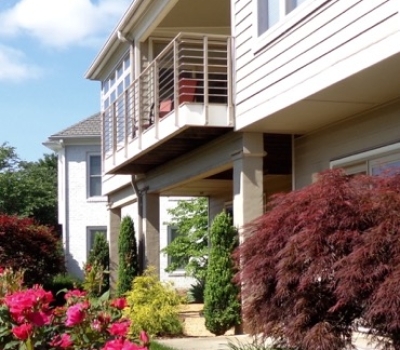 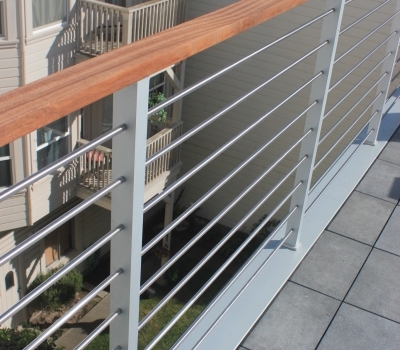 Cable rails are often presented as “invisible” and “sleek”, and exhibit multiple problems from sagging cables, rust, and unattractive hardware. 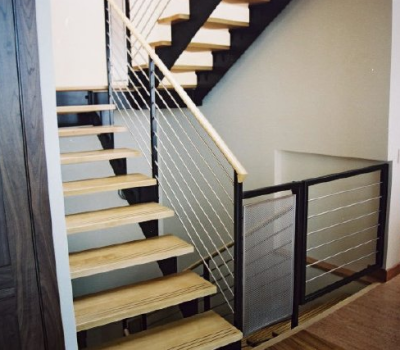 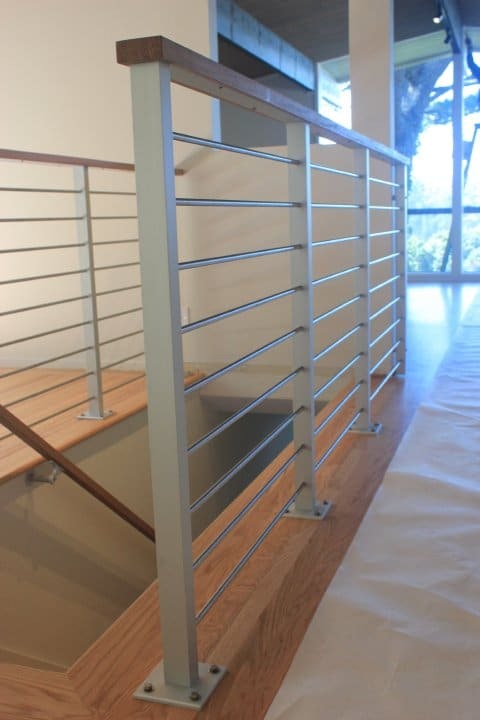 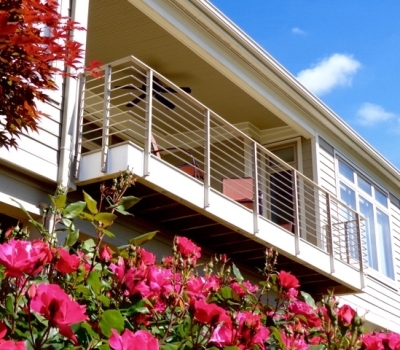 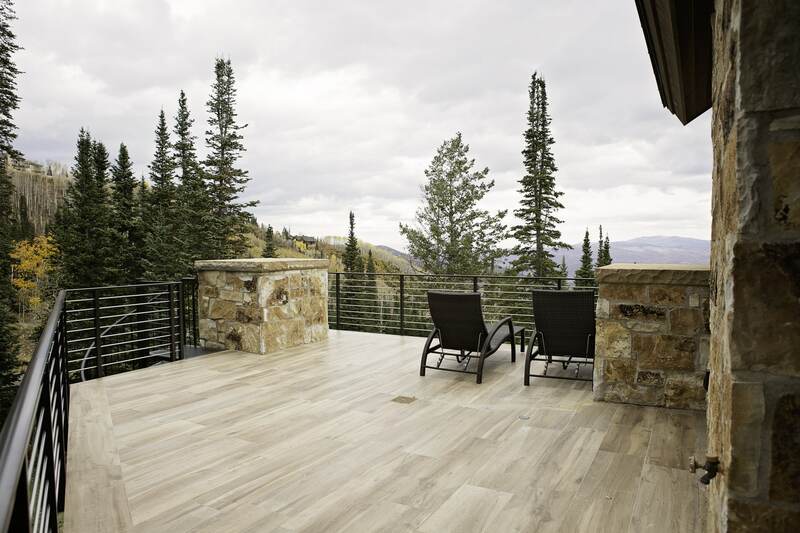 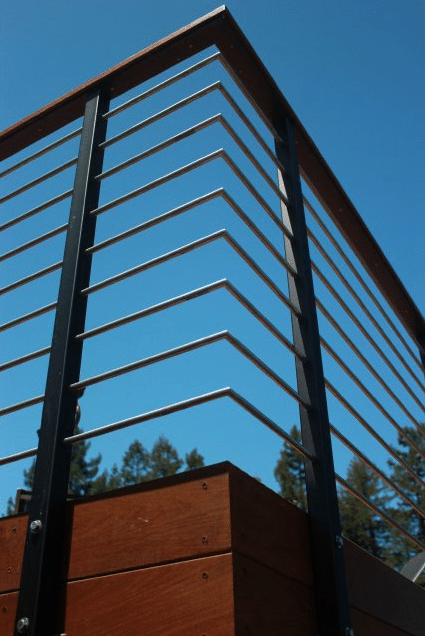 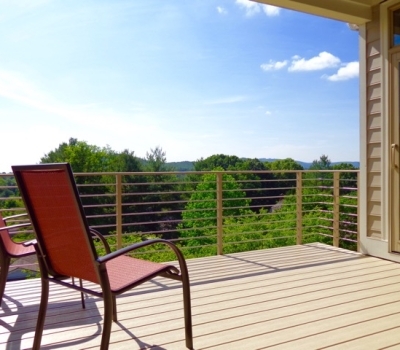 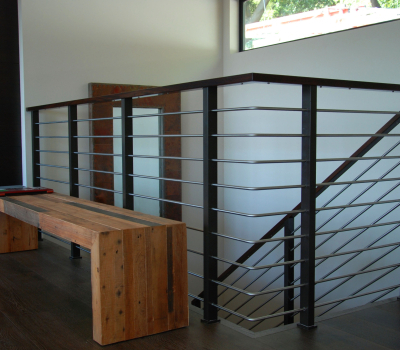 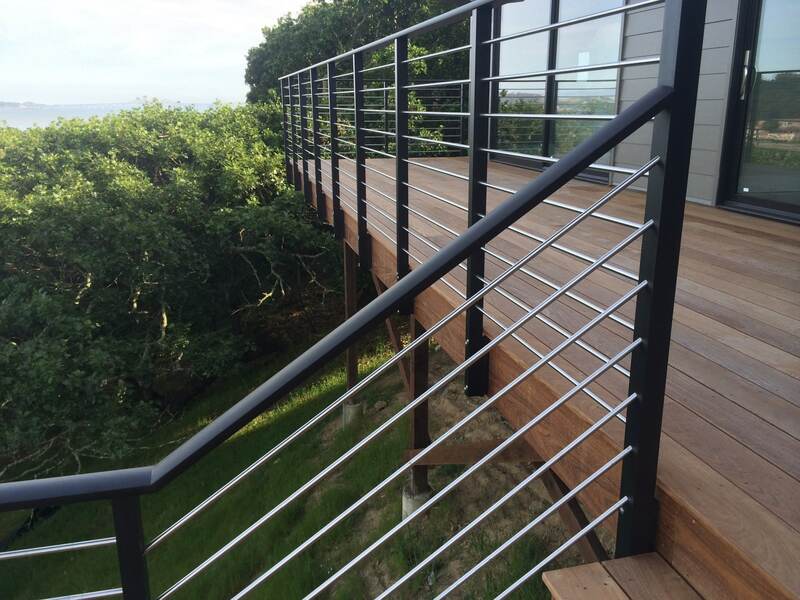 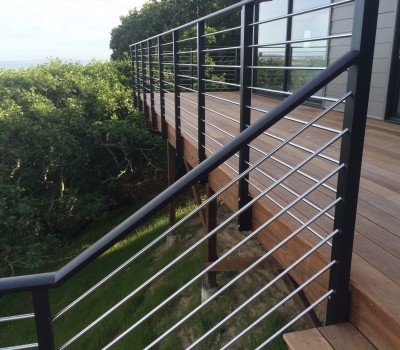 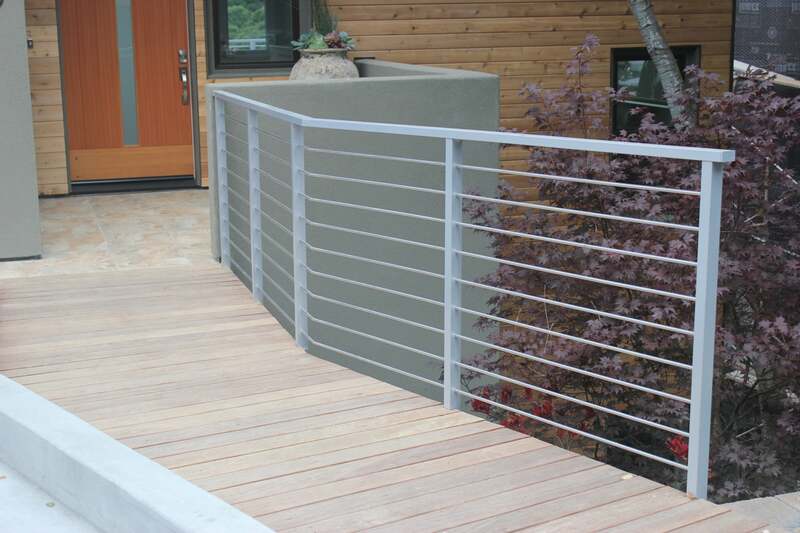 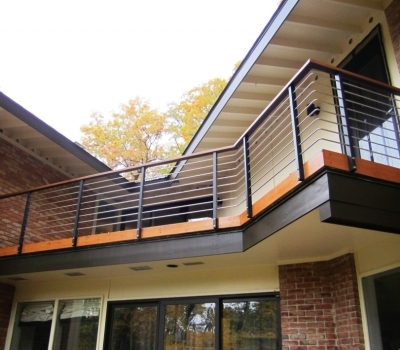 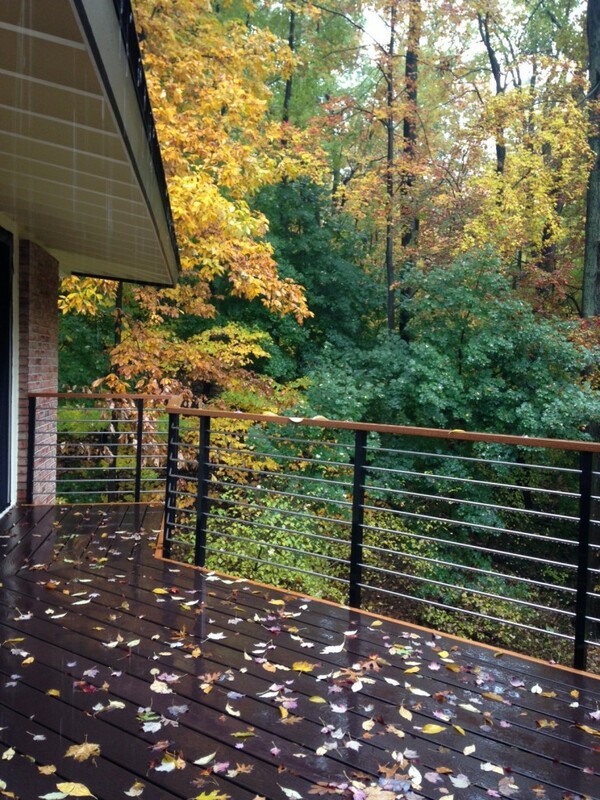 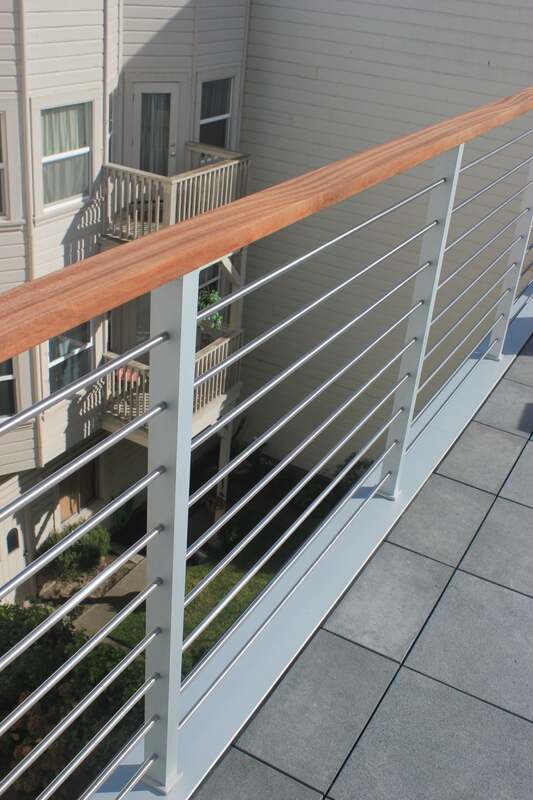 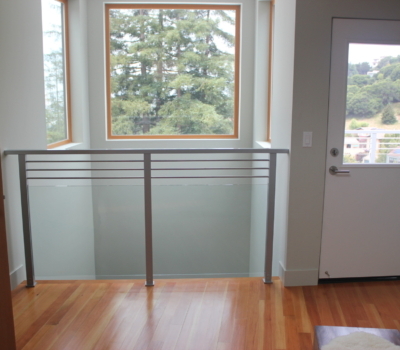 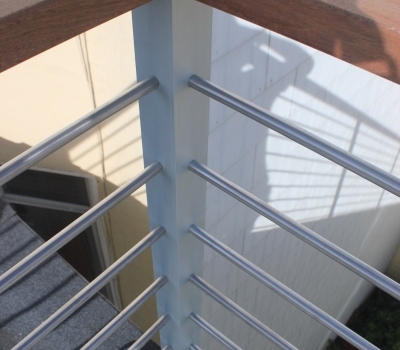 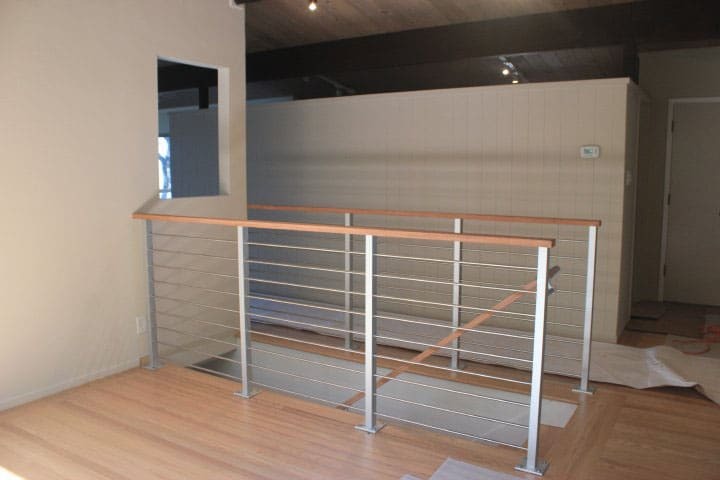 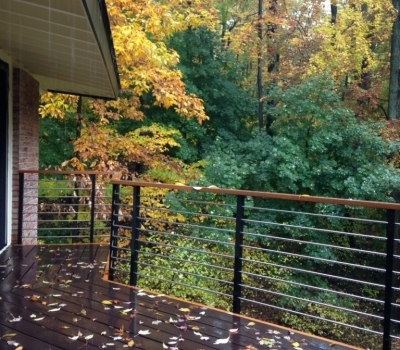 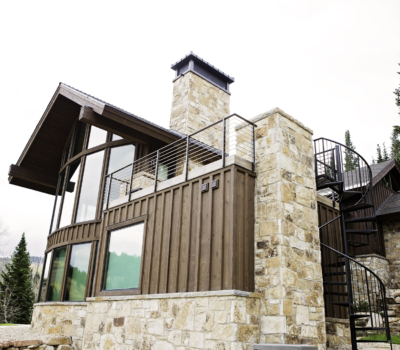 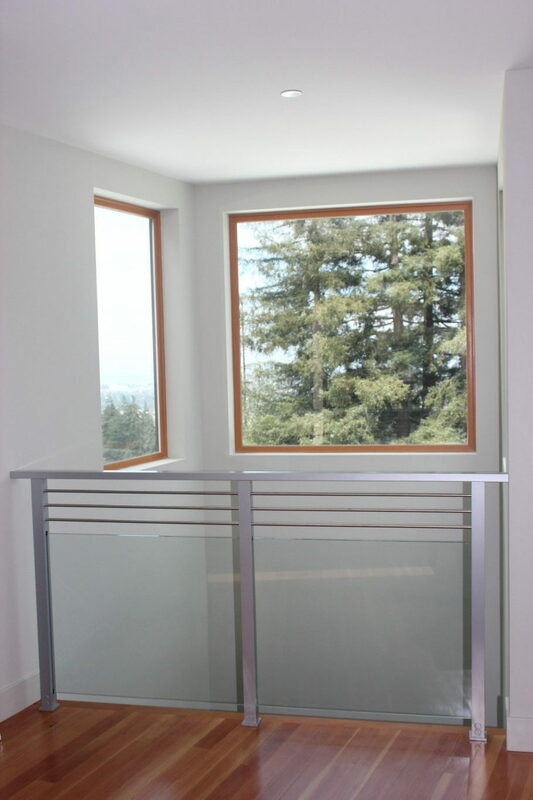 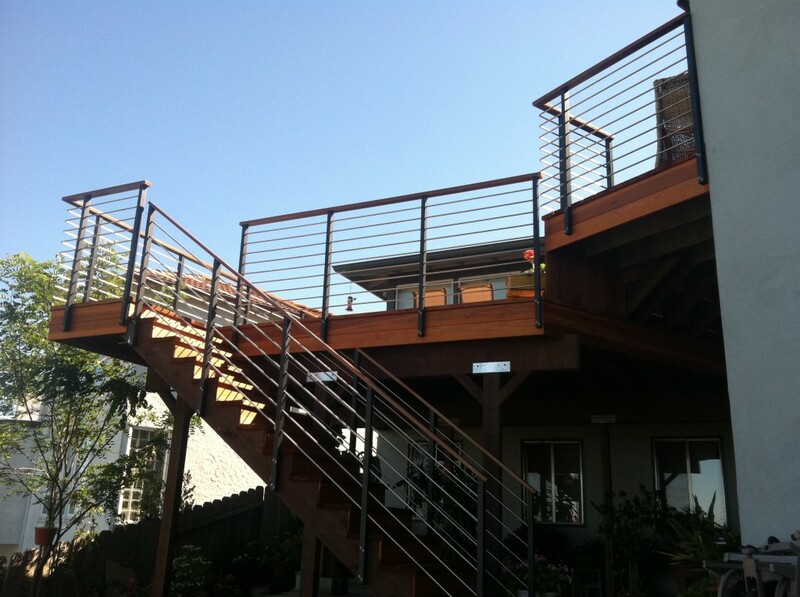 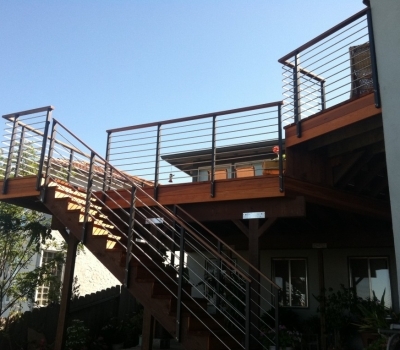 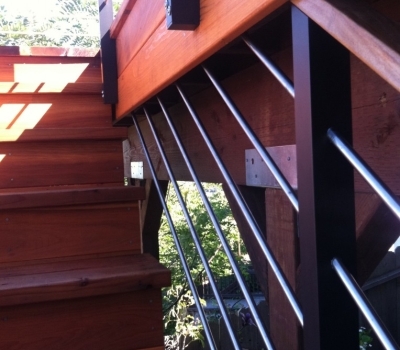 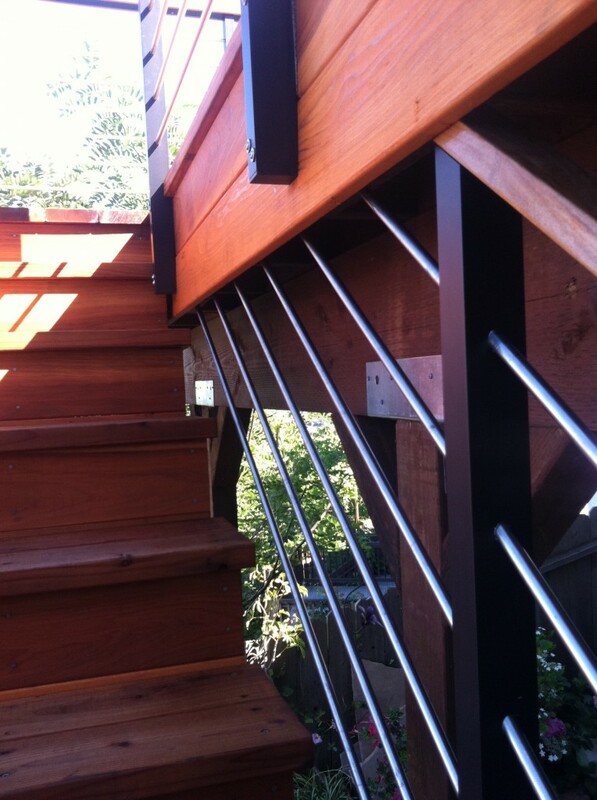 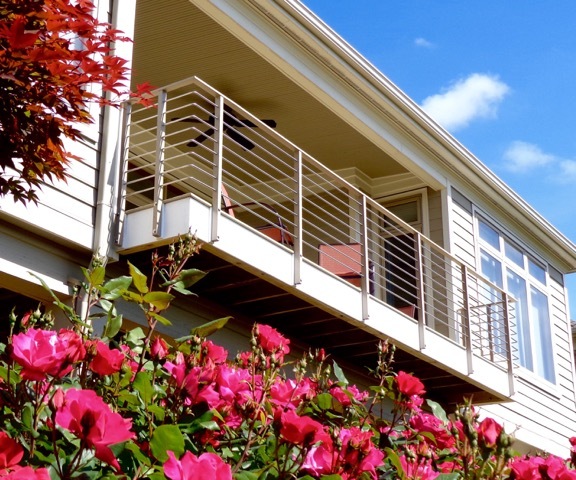 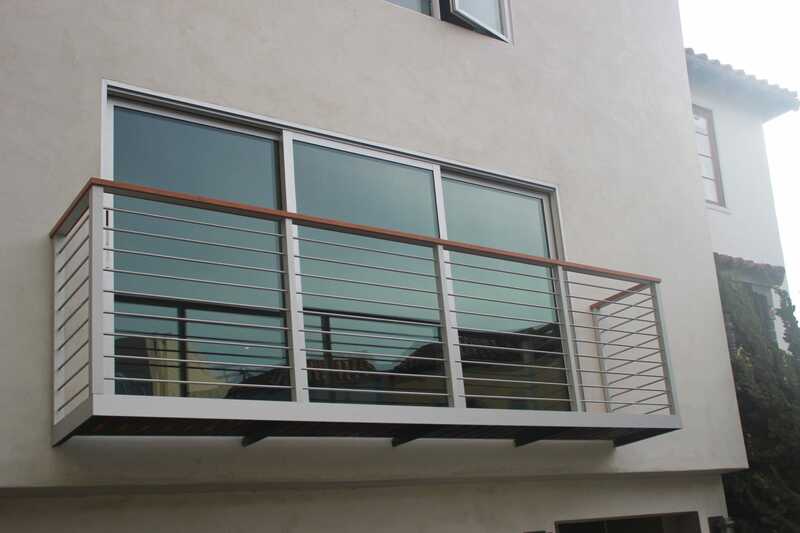 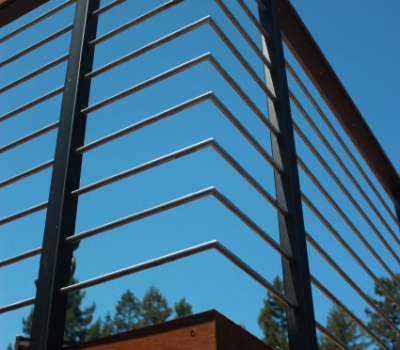 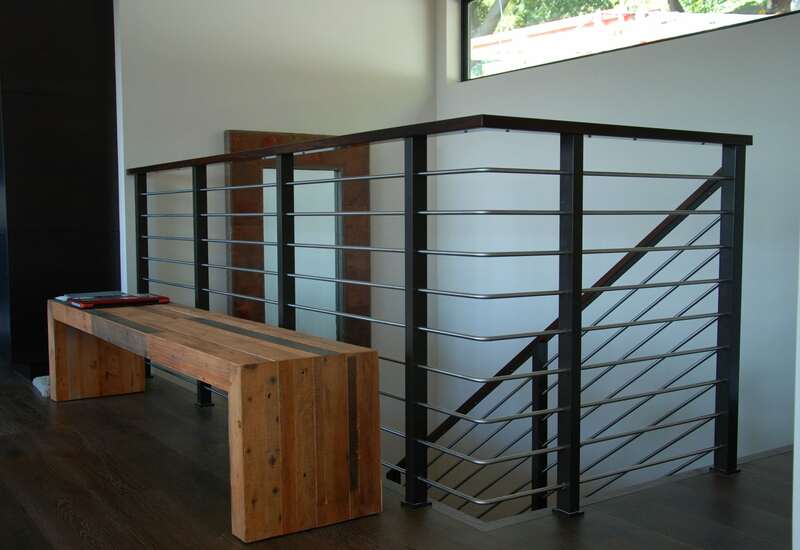 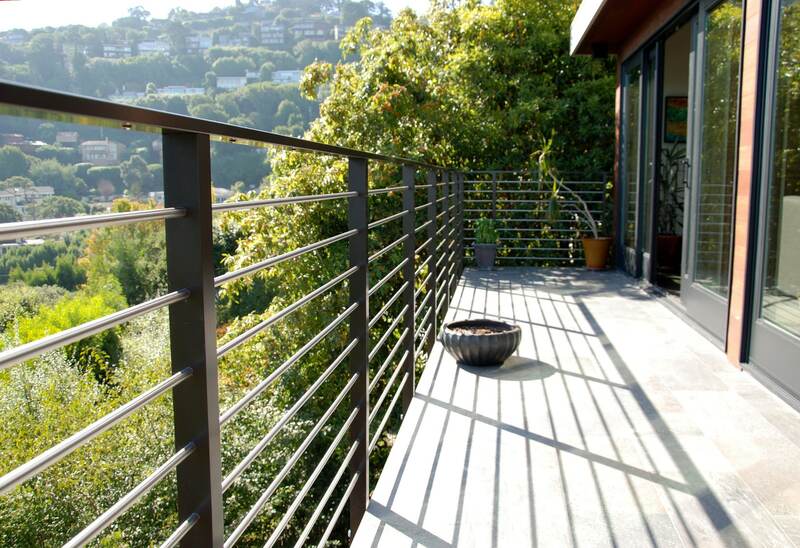 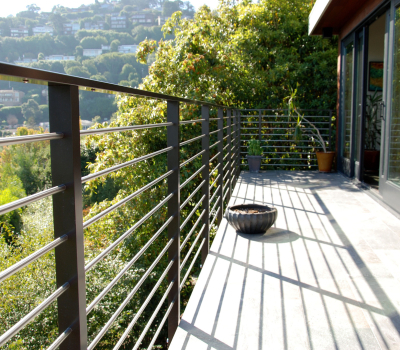 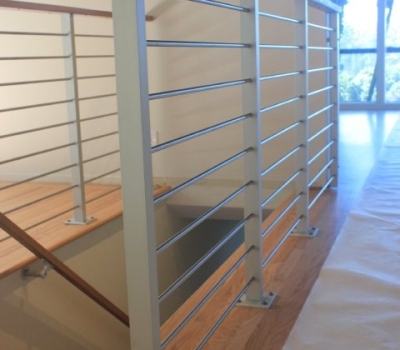 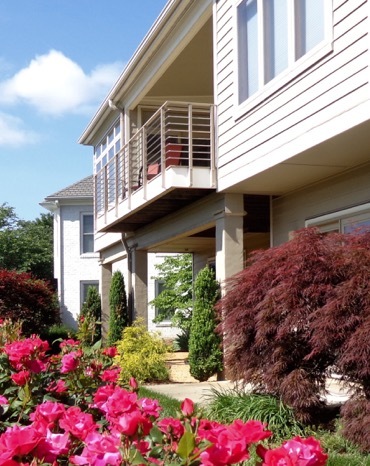 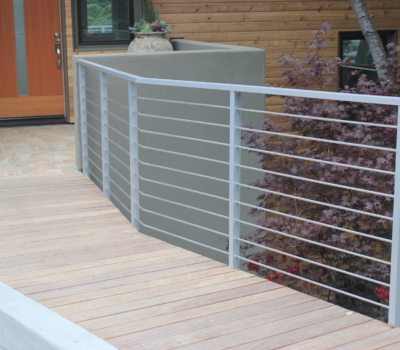 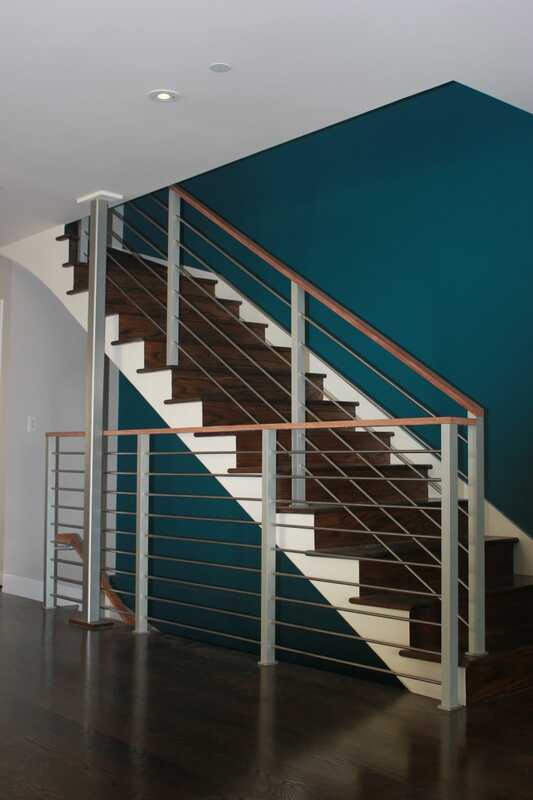 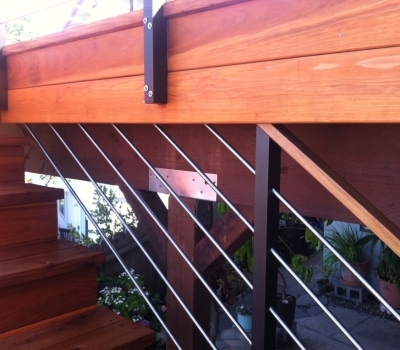 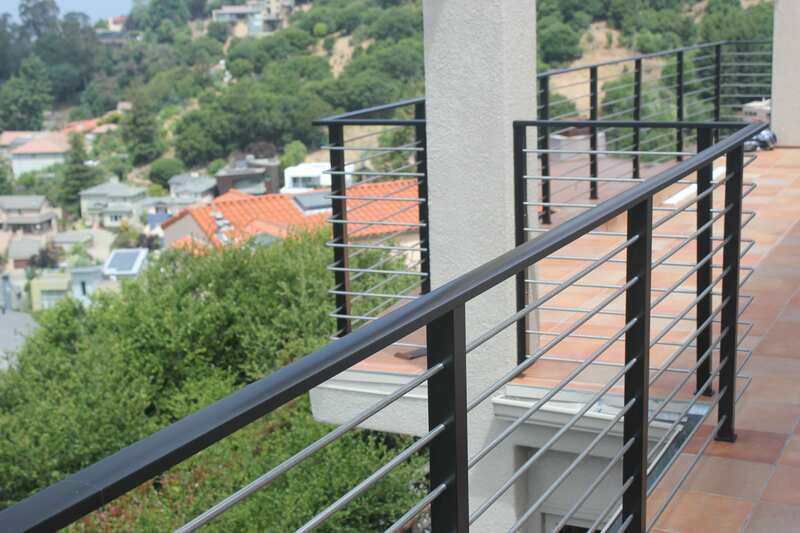 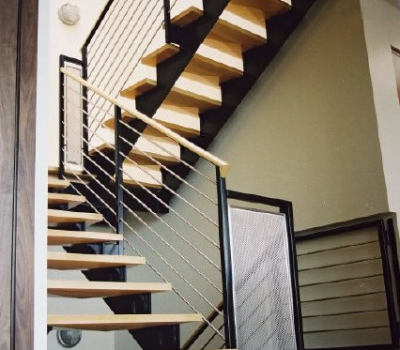 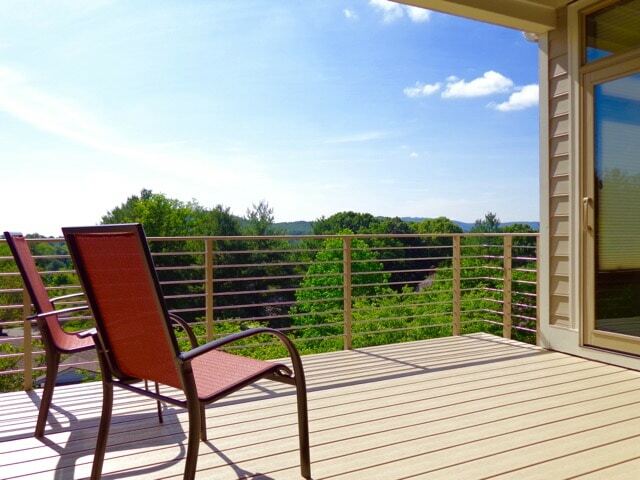 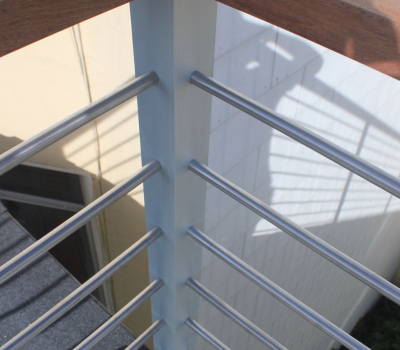 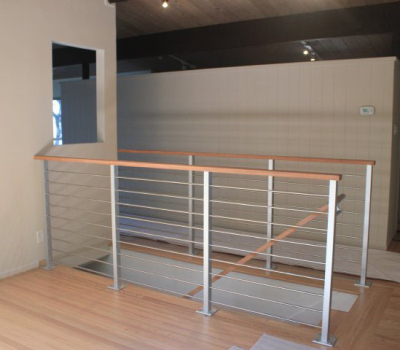 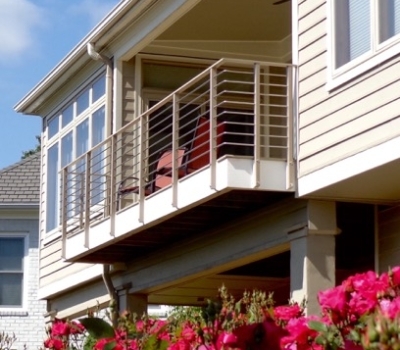 Our railing offers everything a cable rail does and more. 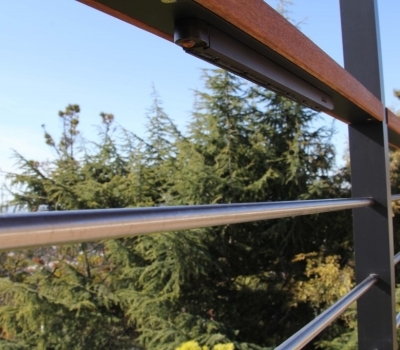 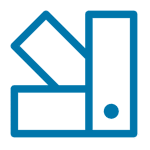 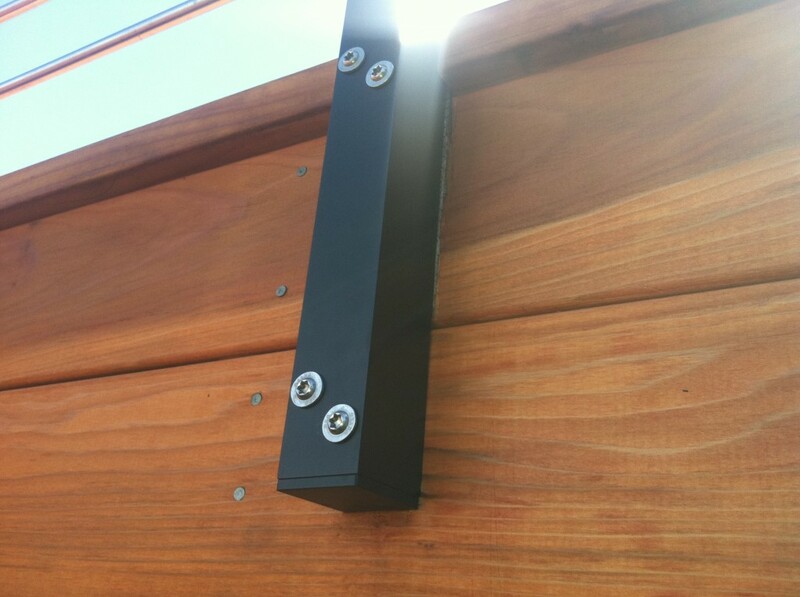 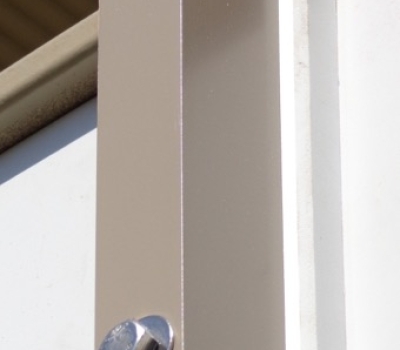 With smaller posts, fewer horizontals, floating corners, and no visible fasteners, the Wedge Lock 3000 is as easy to install as a cable rail, lasts longer, and requires less maintenance over time. 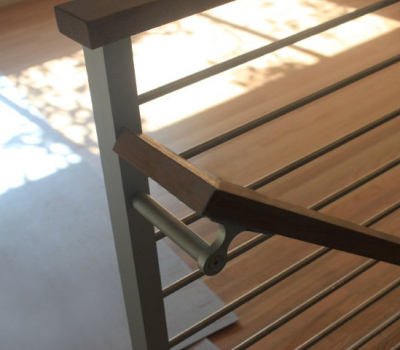 The Wedge Lock 3000 Hand Rail System was evaluated for load testing to determine the amount of deflection at specified loads. 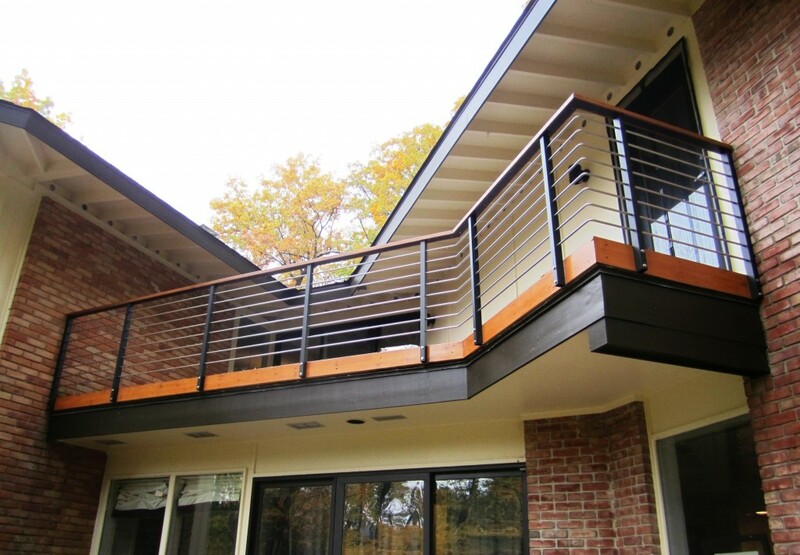 To view the Engineering document in PDF format, click here. 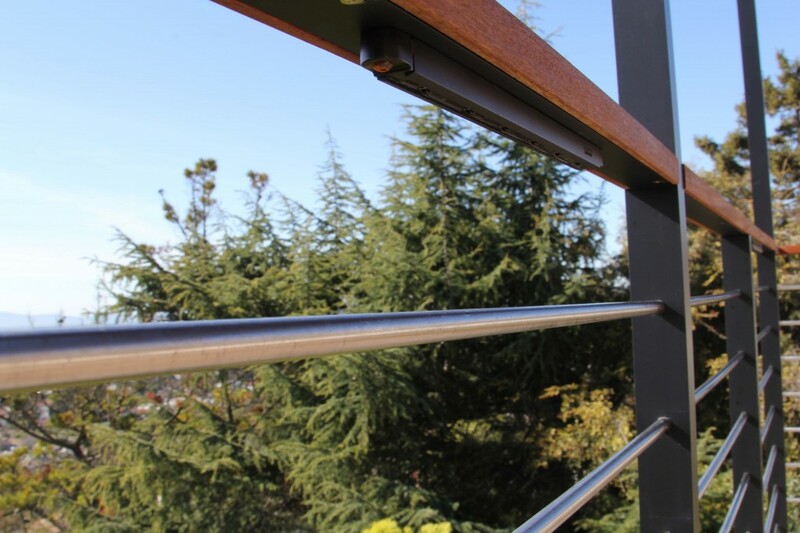 To see the comparison chart between Wedge Lock 3000 vs. cable rail, click here. 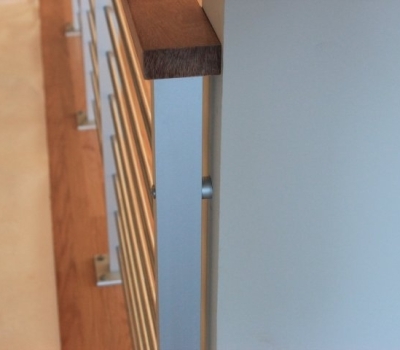 Download our mounting detail in PDF format, click here. 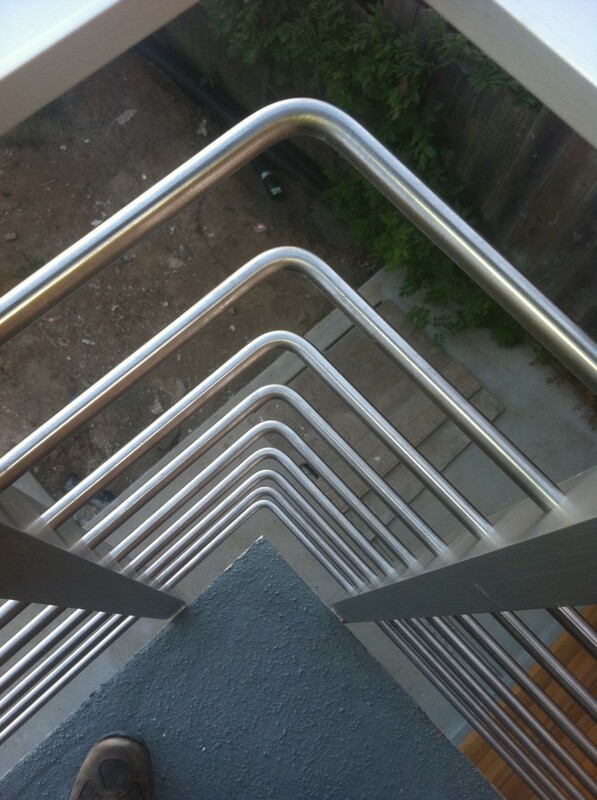 Can’t decide on which corner to go with? 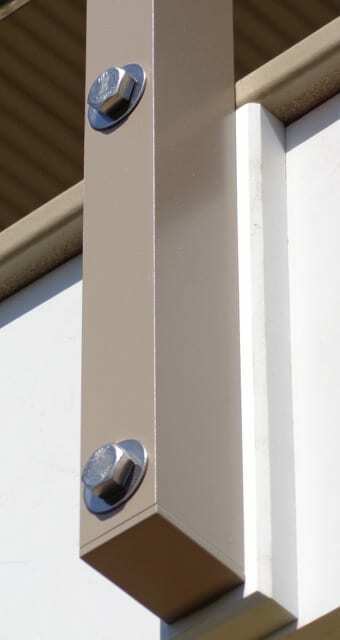 Choose from a welded corner, radius corner, open corner, or post corner. 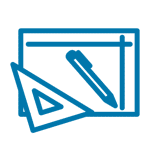 See below for examples. 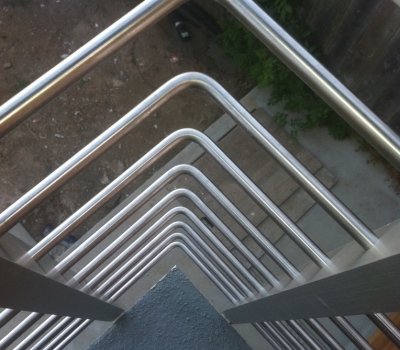 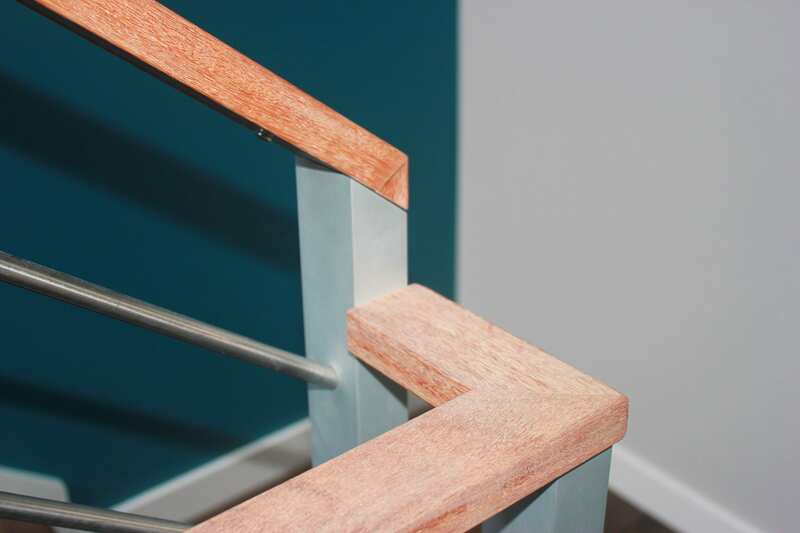 We also design radius railings to match almost any curve, contact us today if your project does not have angled corners. 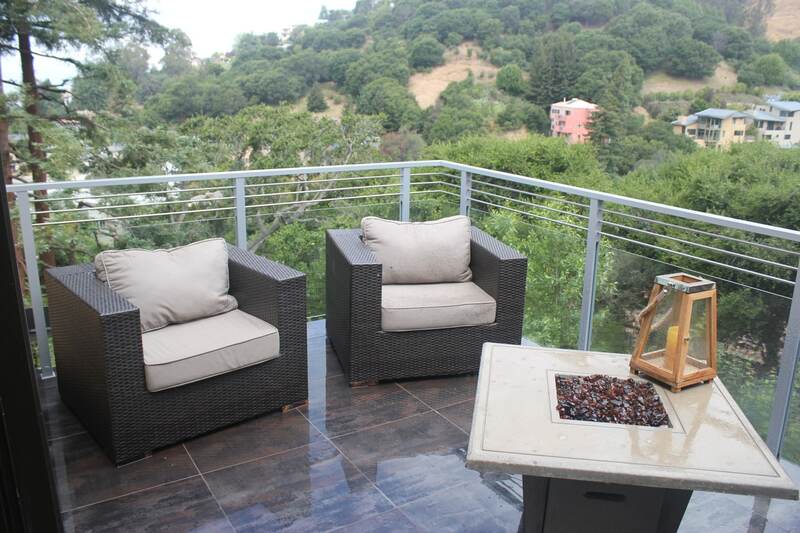 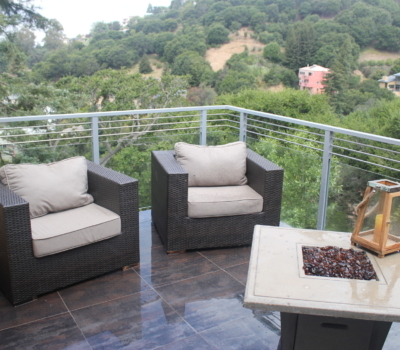 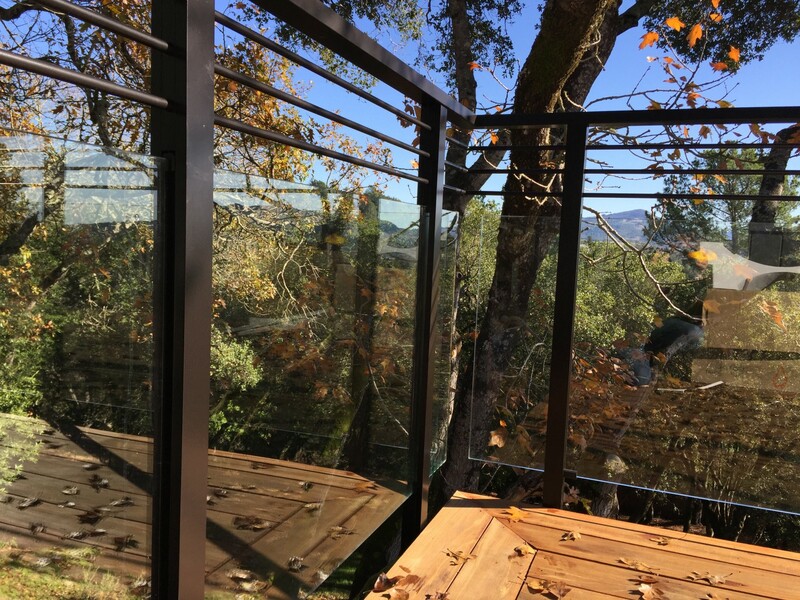 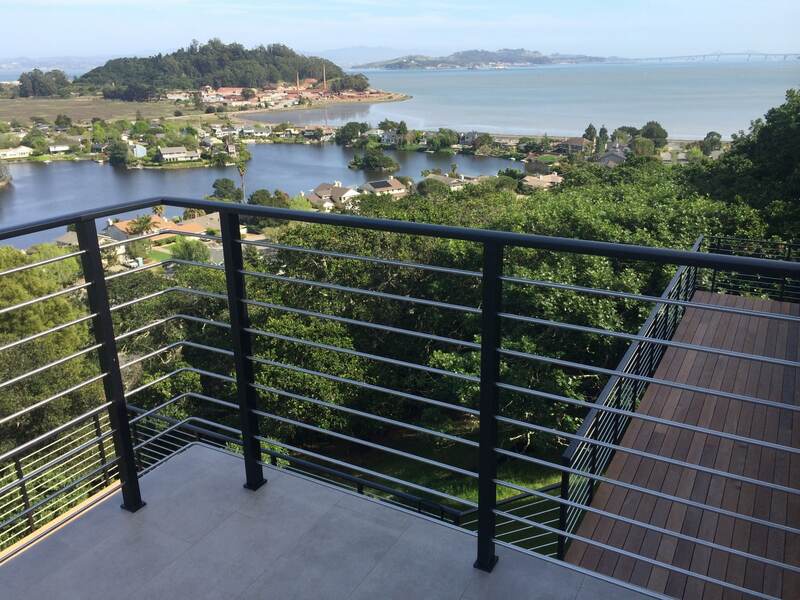 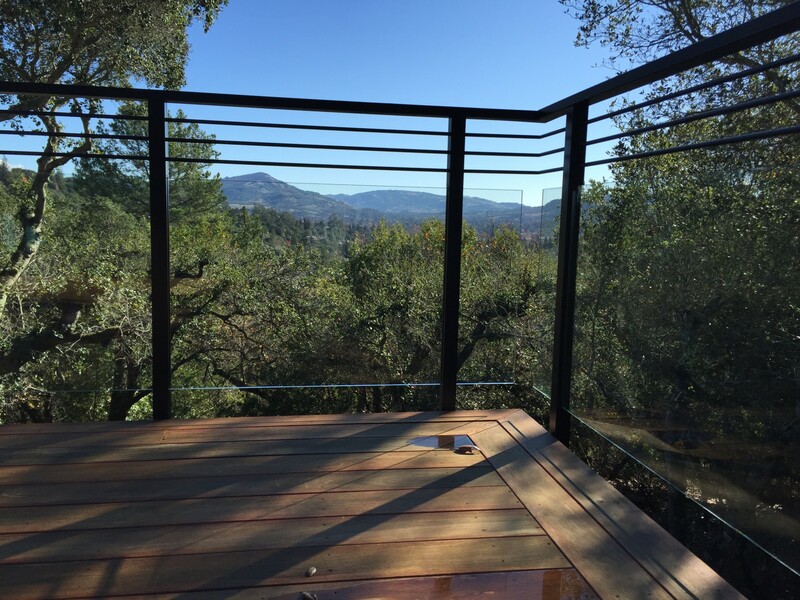 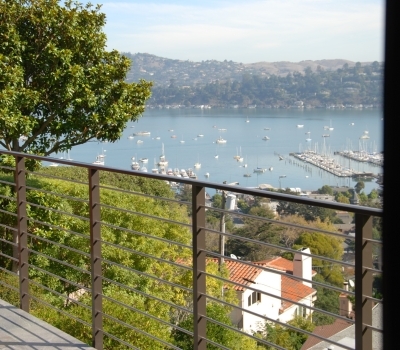 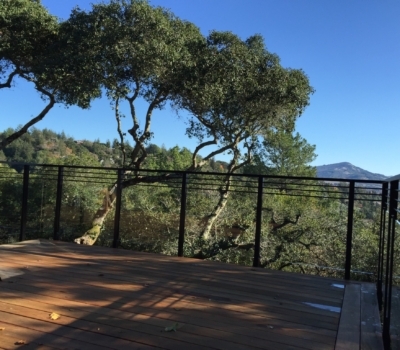 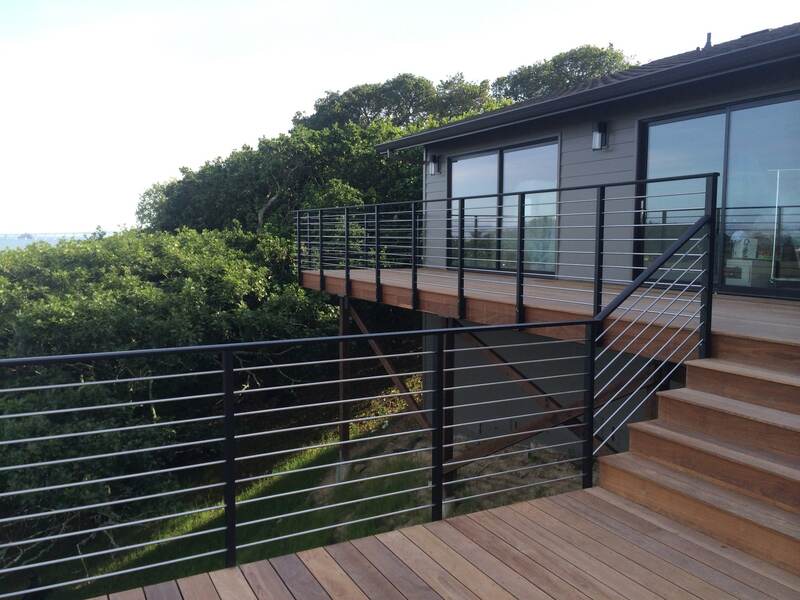 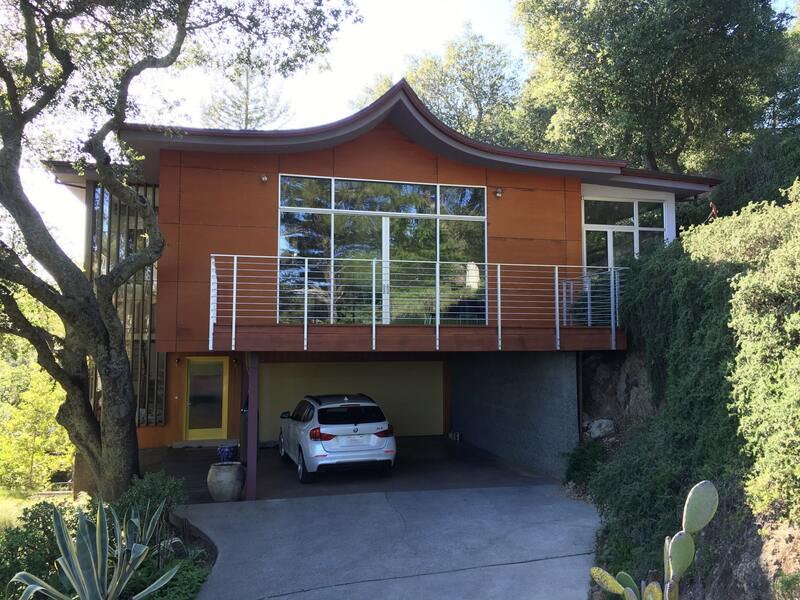 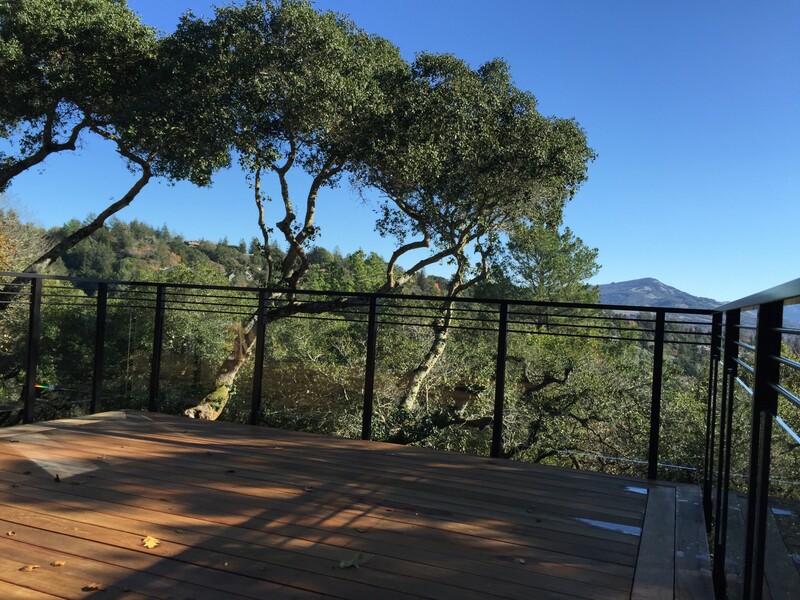 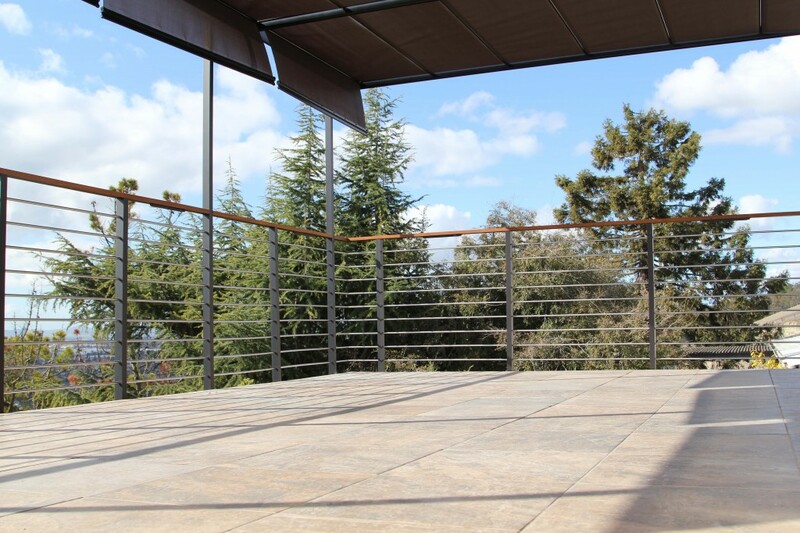 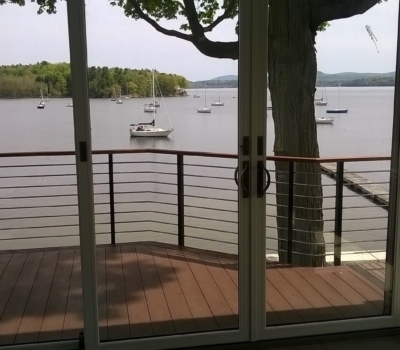 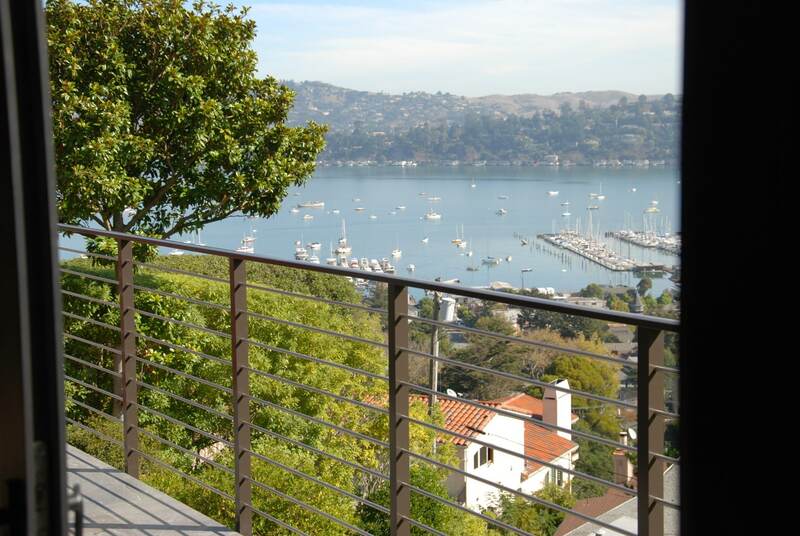 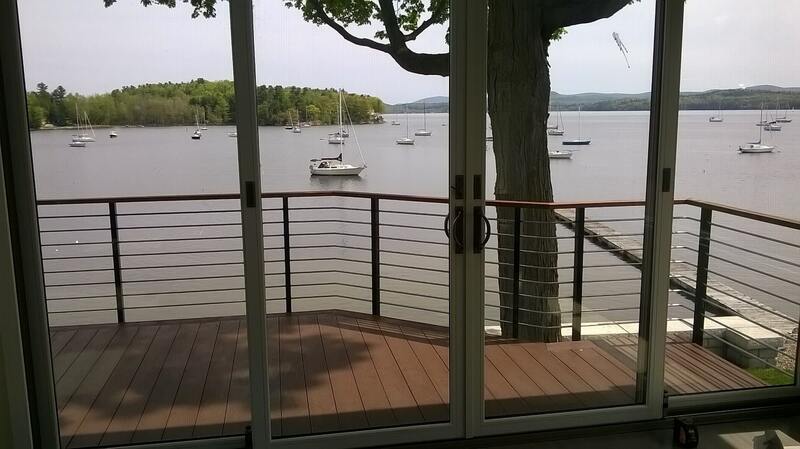 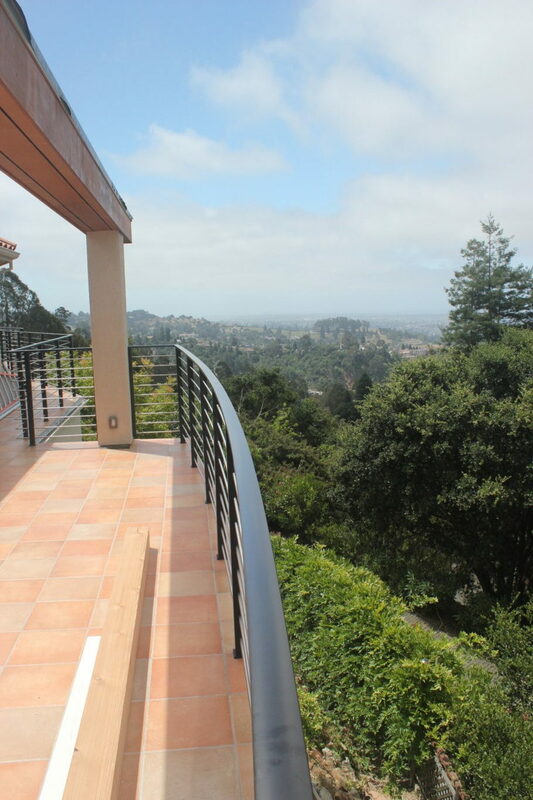 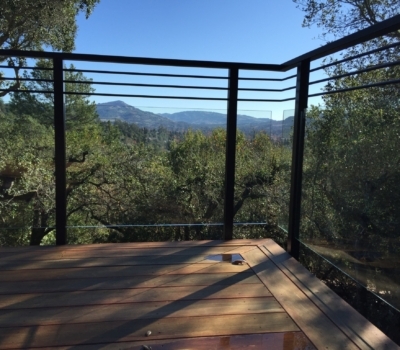 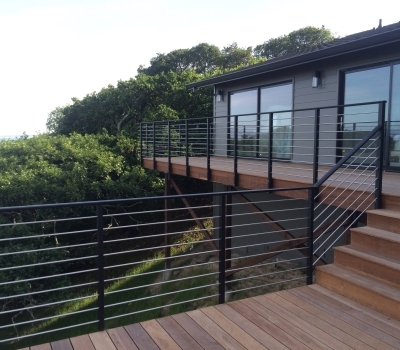 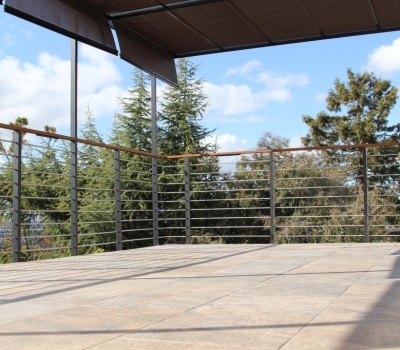 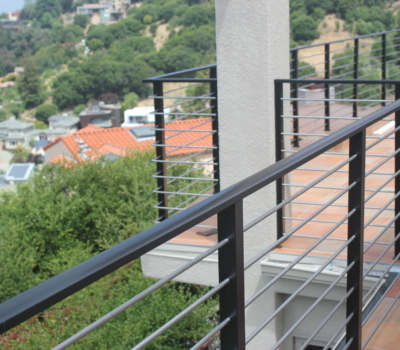 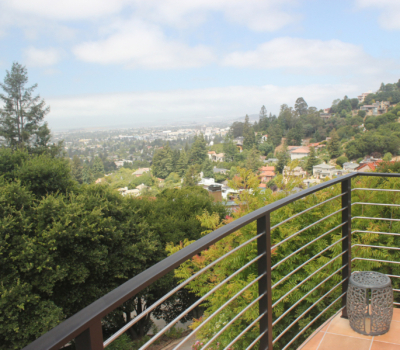 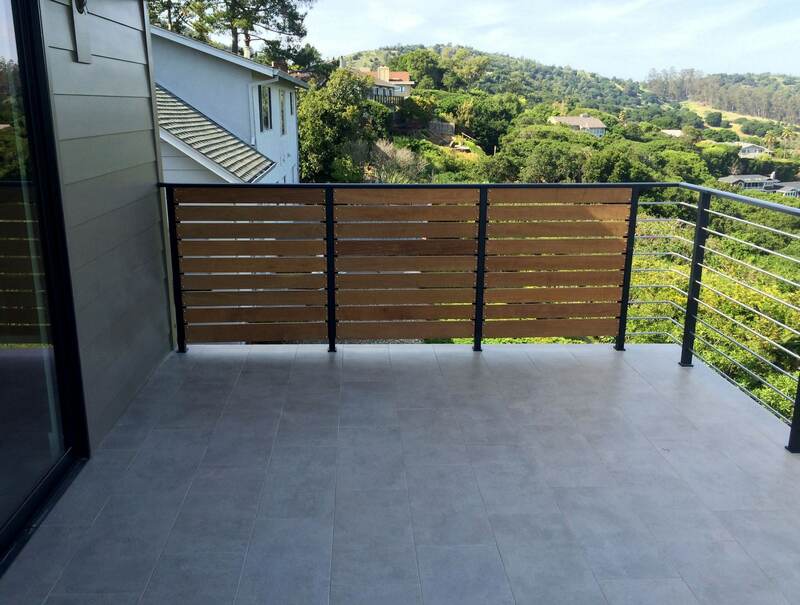 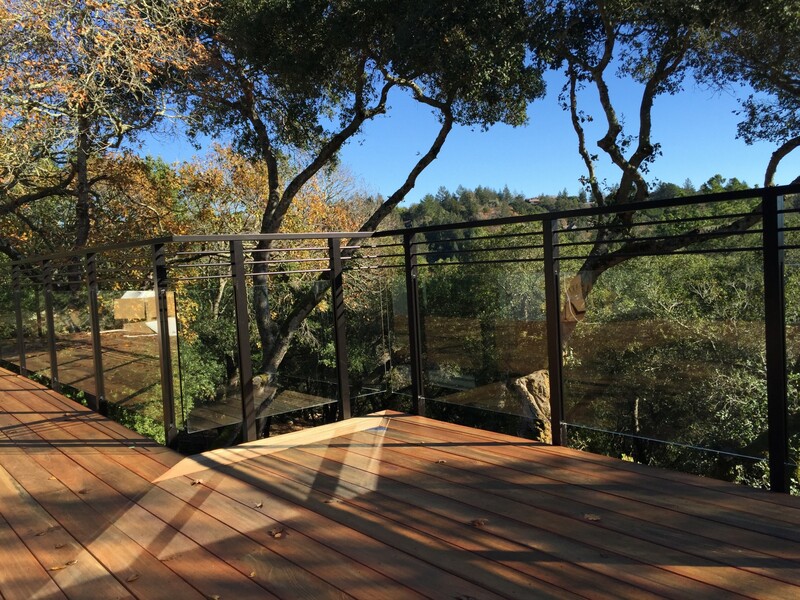 A Wedge Lock 3000 frames a gorgeous view of Richardson Bay with bronze powder coated posts and cap rail. 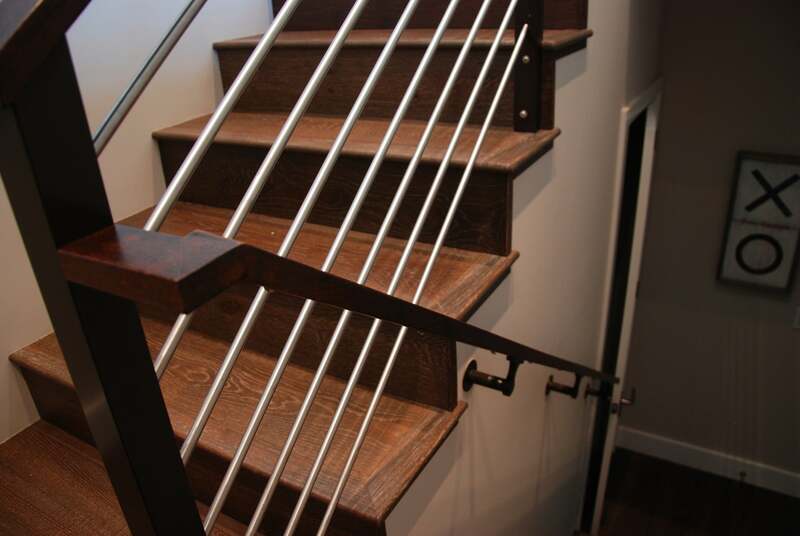 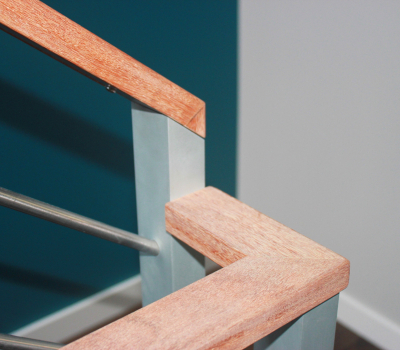 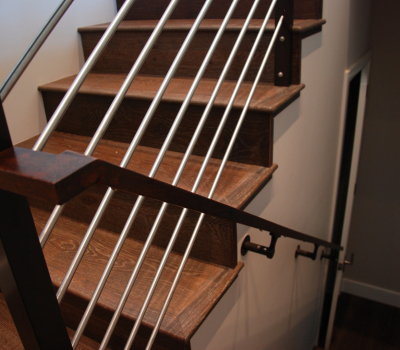 Inside, the railing system wraps around the stairs and stairwell, with a hardwood cap rail and handrail to match the flooring. 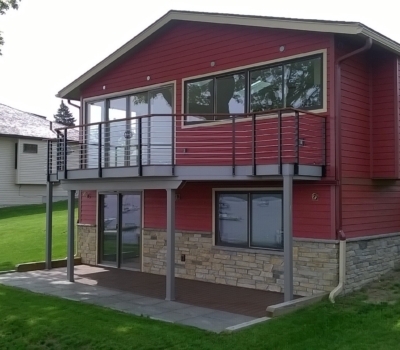 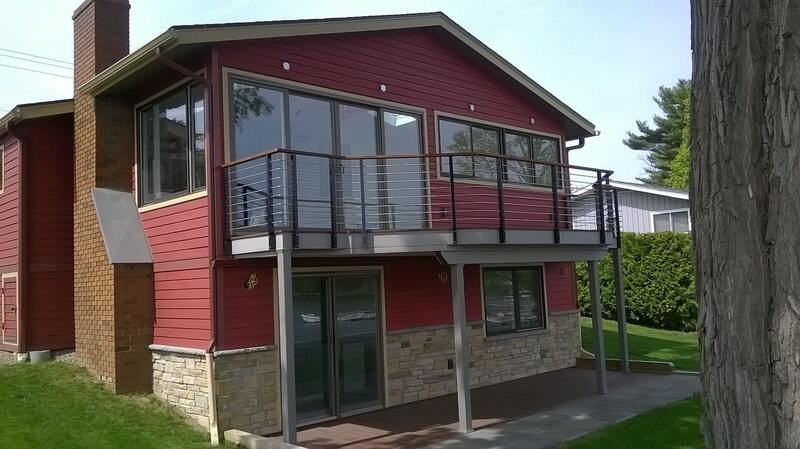 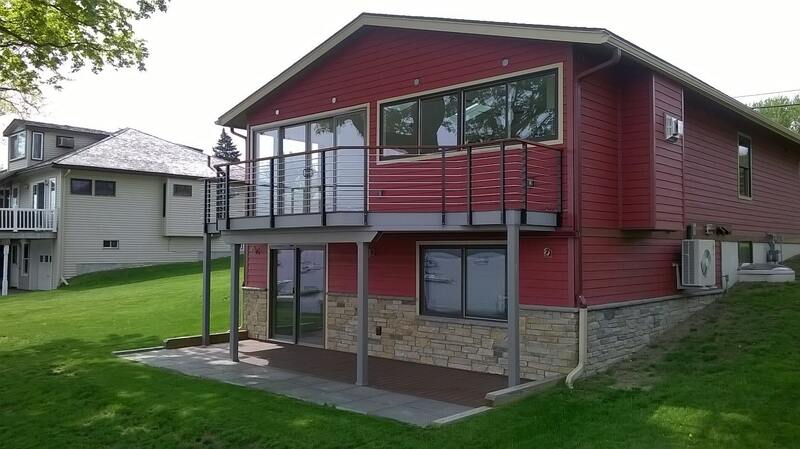 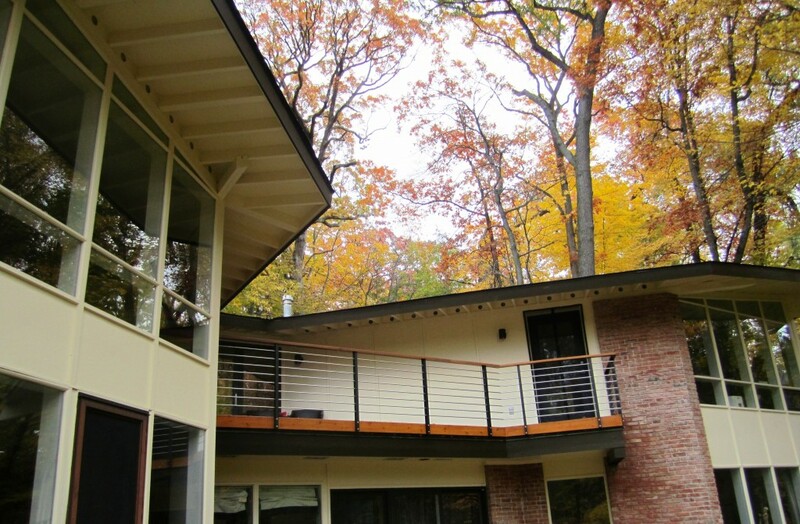 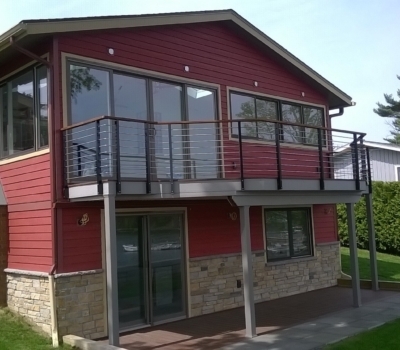 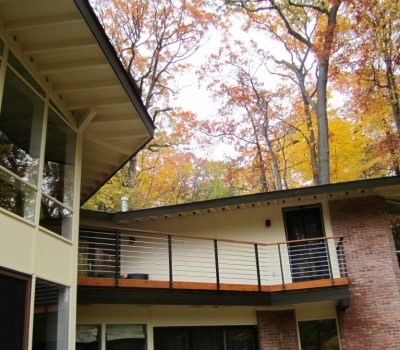 Nestled in the hills of Michigan, this railing features a 45 degree turn, leading into a 90 degree turn, and terminates at the house. 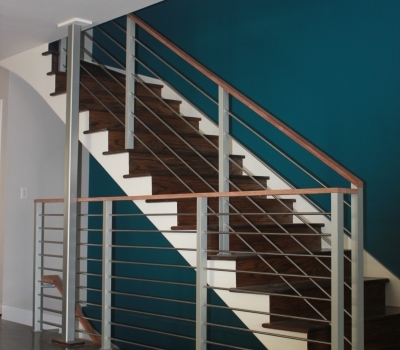 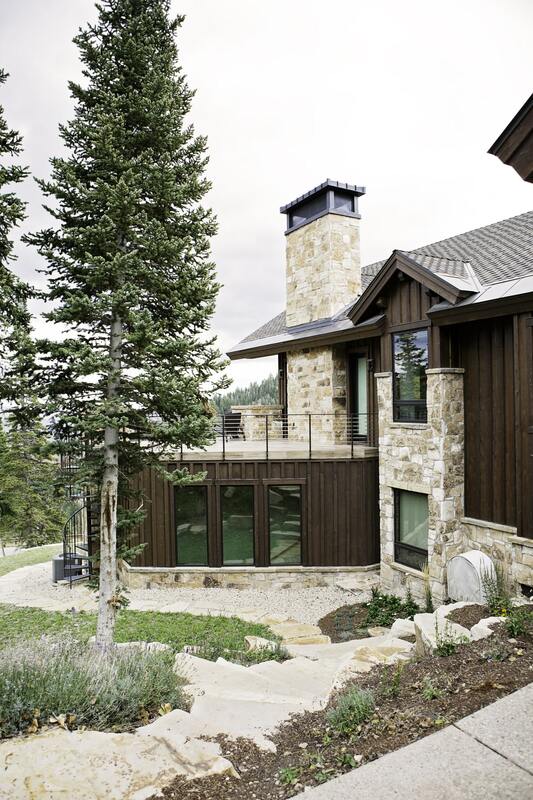 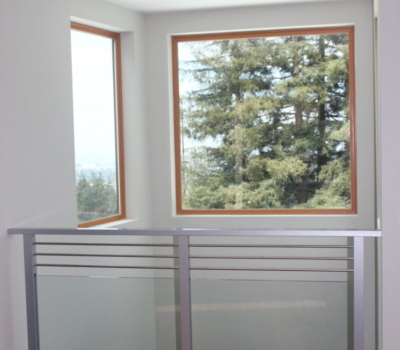 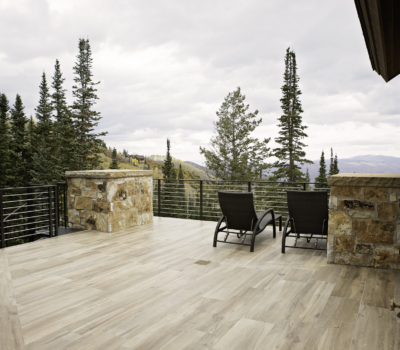 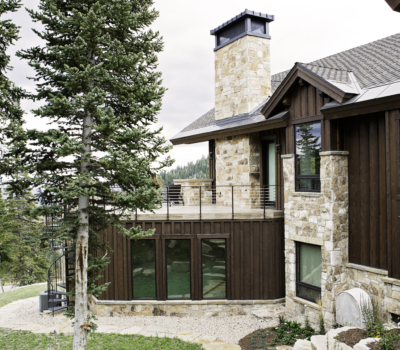 We worked closely with the contractor and homeowner to make all the finishes match. 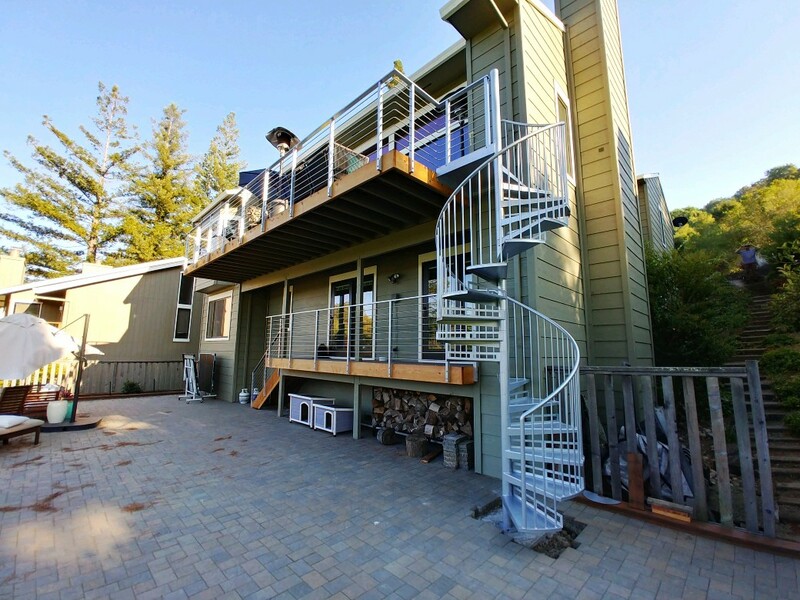 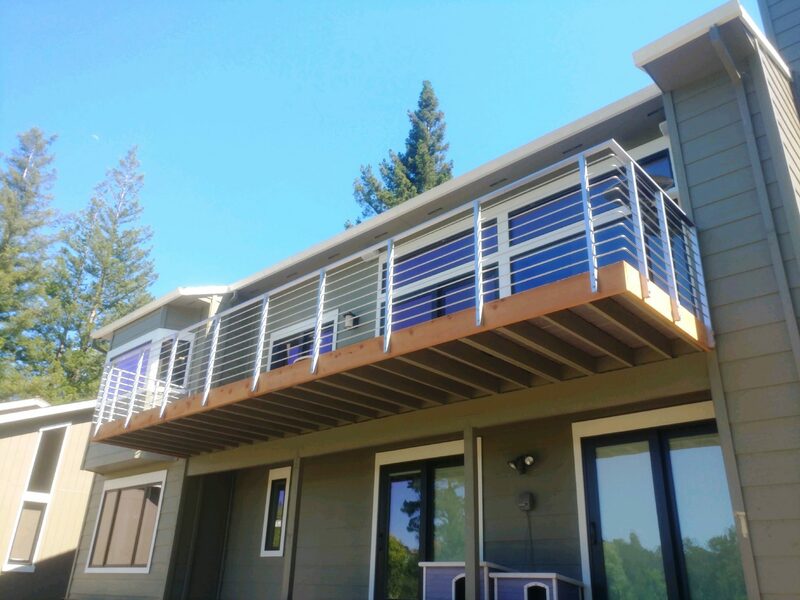 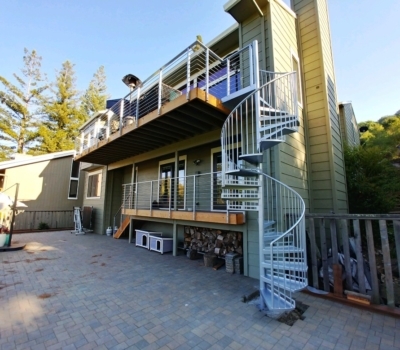 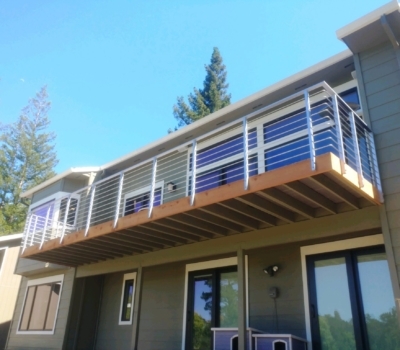 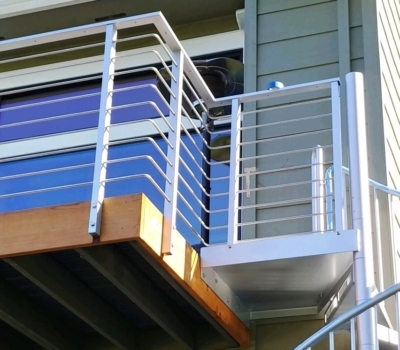 Featuring many elements, this railing includes an integrated retractable awning system, every type of mounting detail (upstairs is side mounted, the stairs are top mounted, and the lower deck is poured-in concrete), and at the front of the deck, 8′ tall posts that support a ledger holding up an aluminum track for the retractable awning. 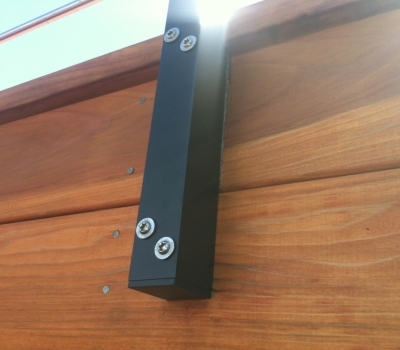 LED lights utilize the hollows of the posts and cap rail as a conduit under the cap rail. 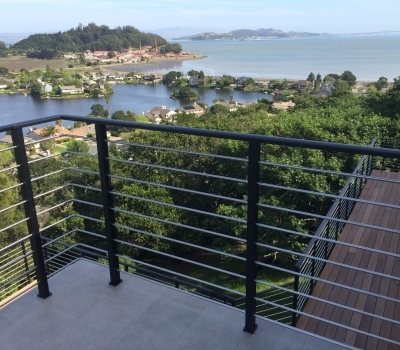 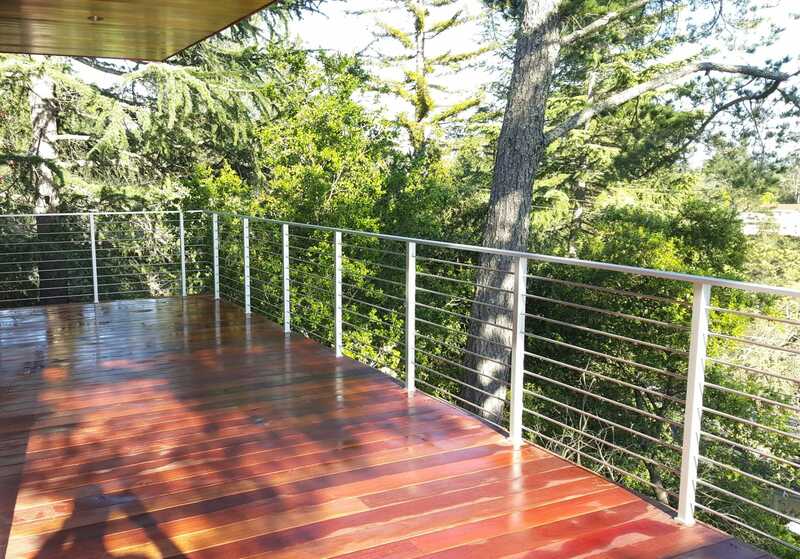 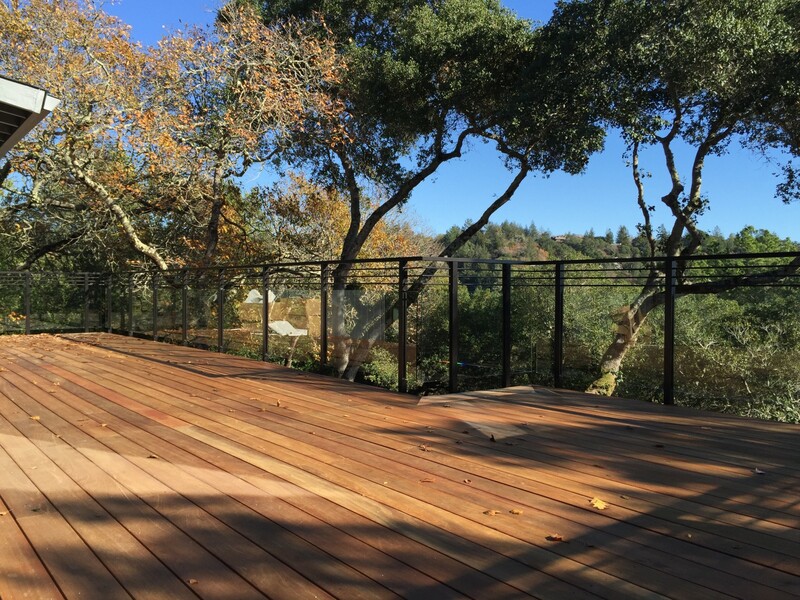 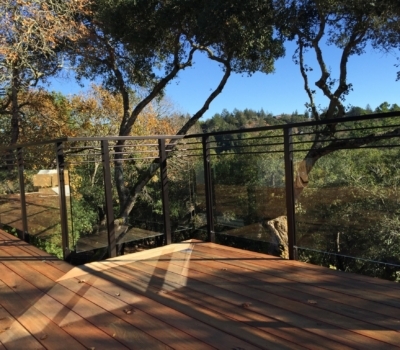 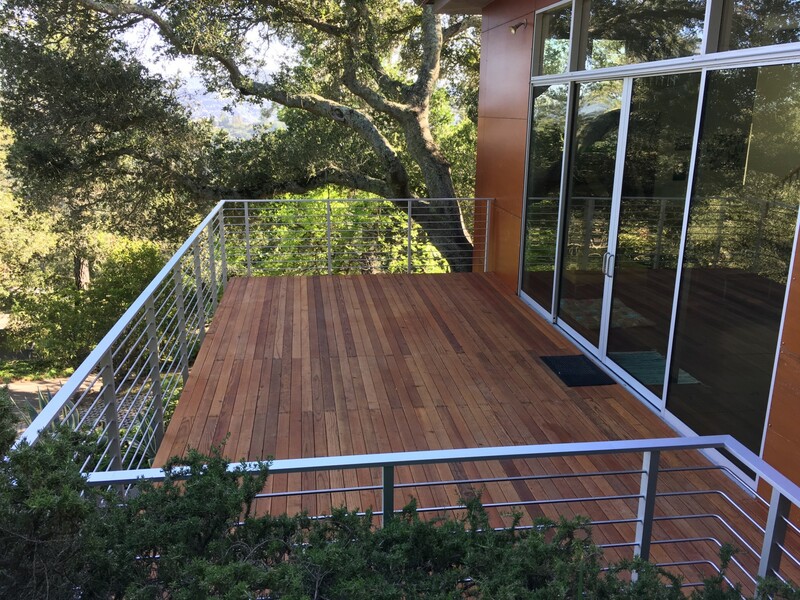 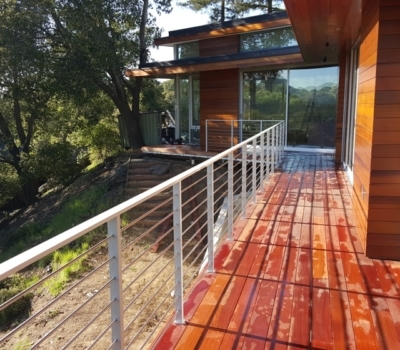 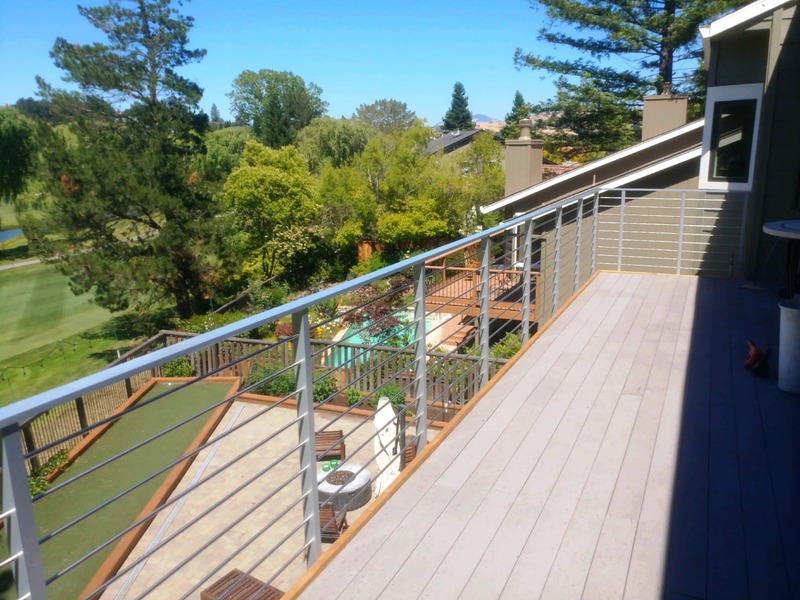 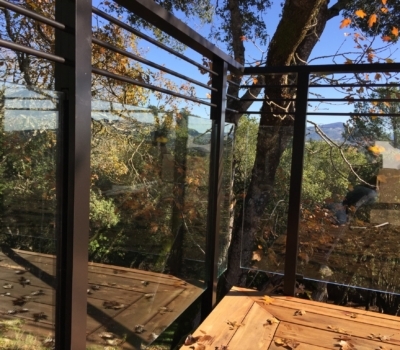 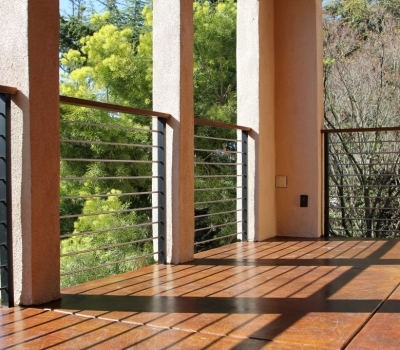 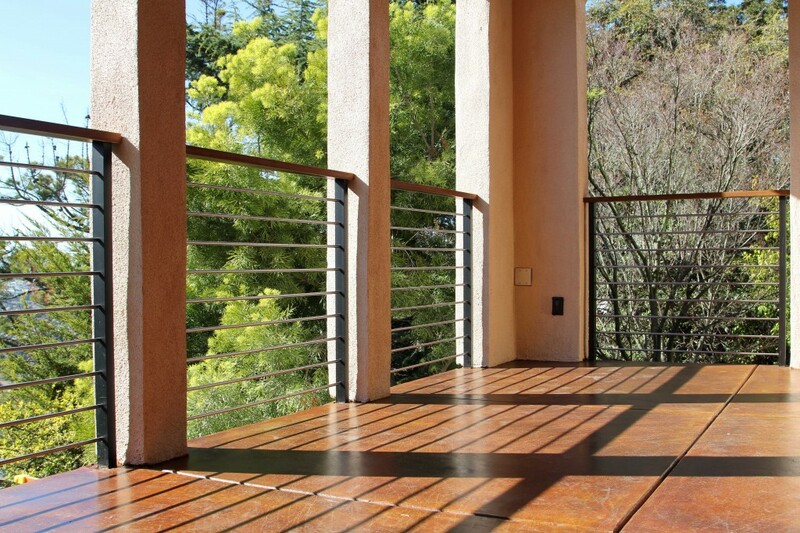 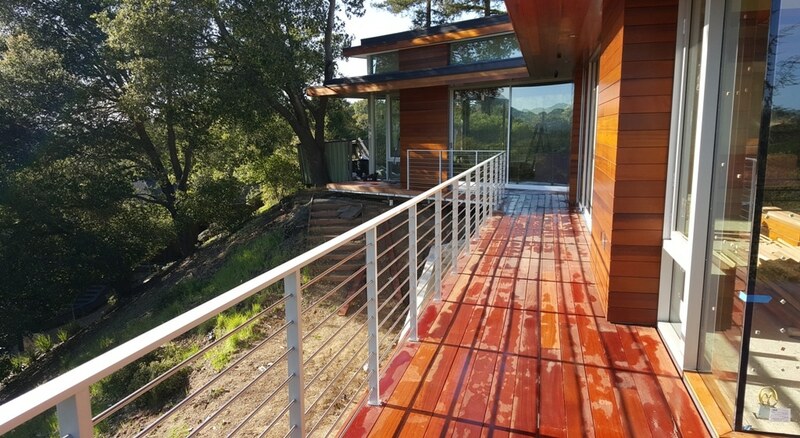 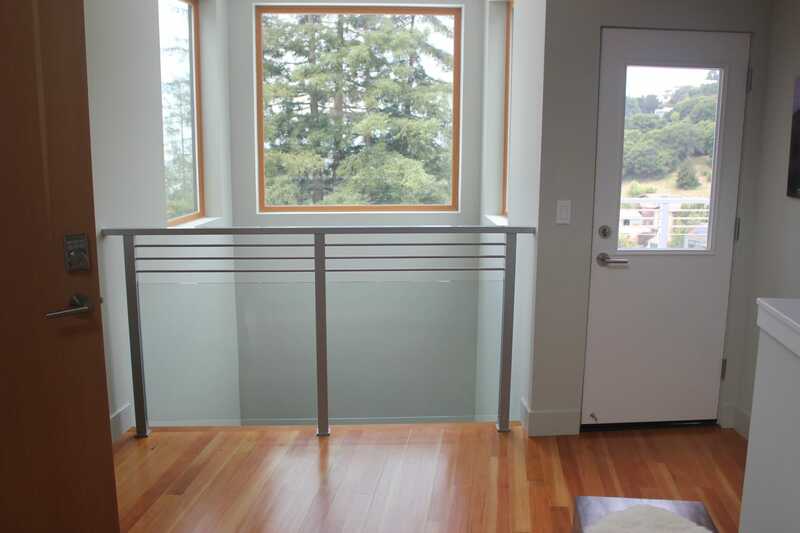 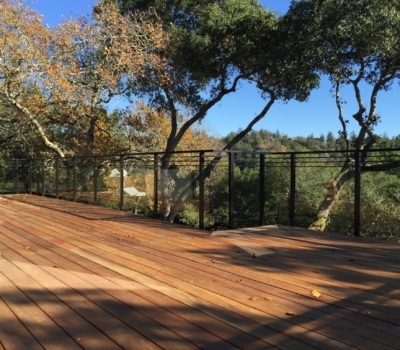 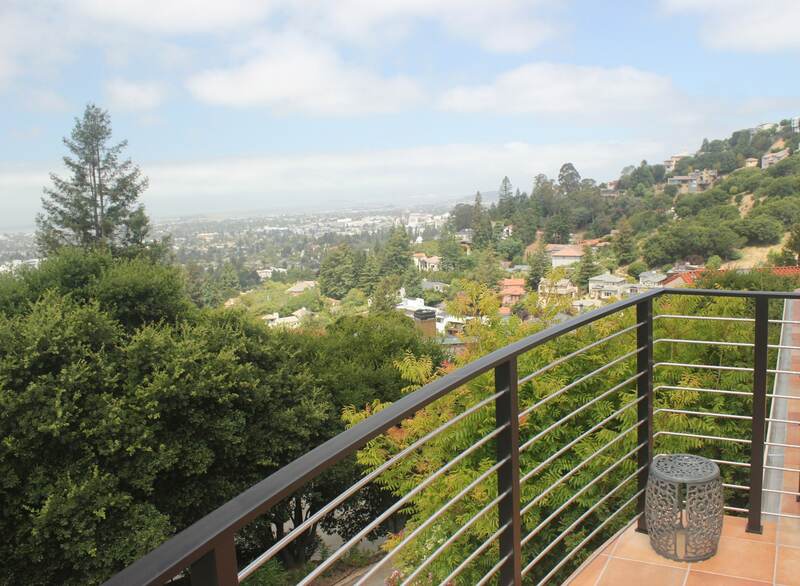 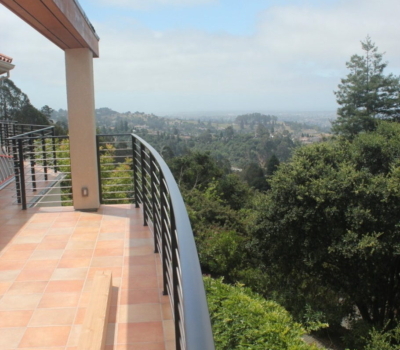 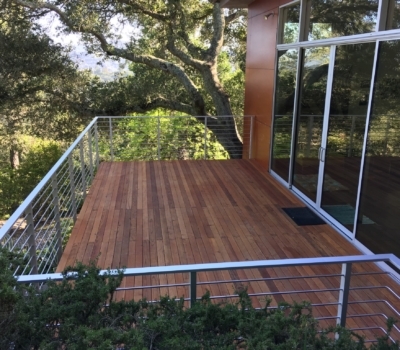 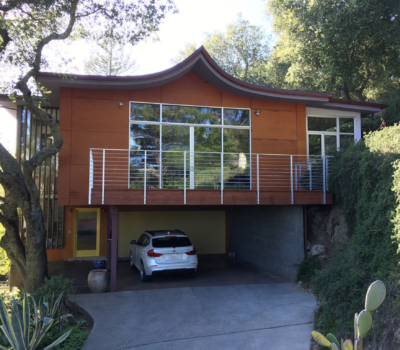 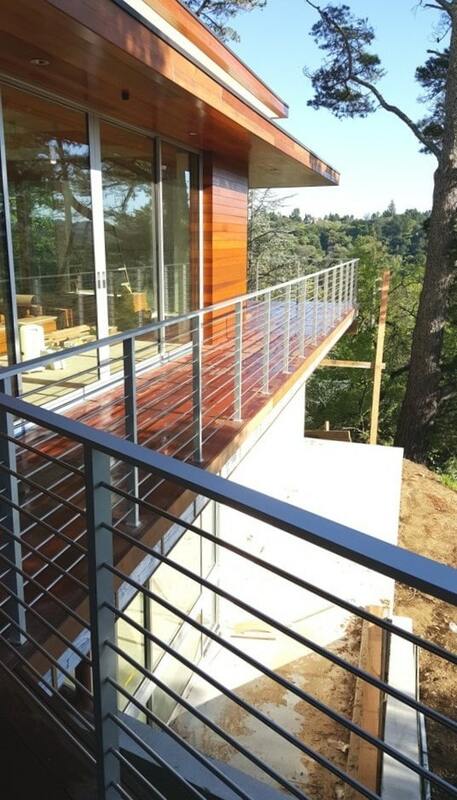 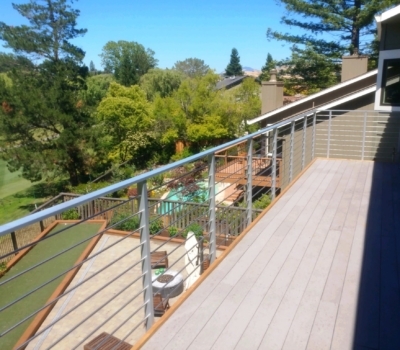 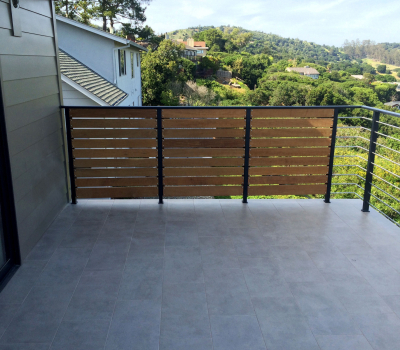 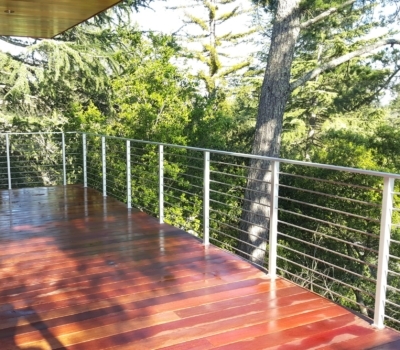 Spanning three deck levels, each with a view of the hills or Bay, this rail features integrated wood slats providing privacy from the house next door. 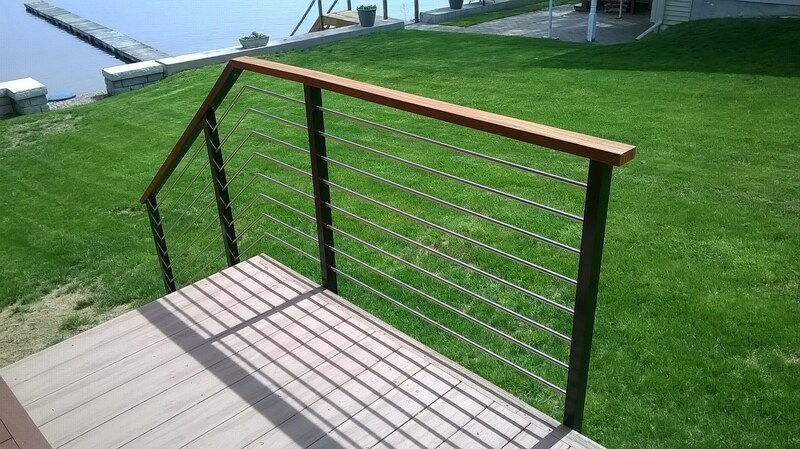 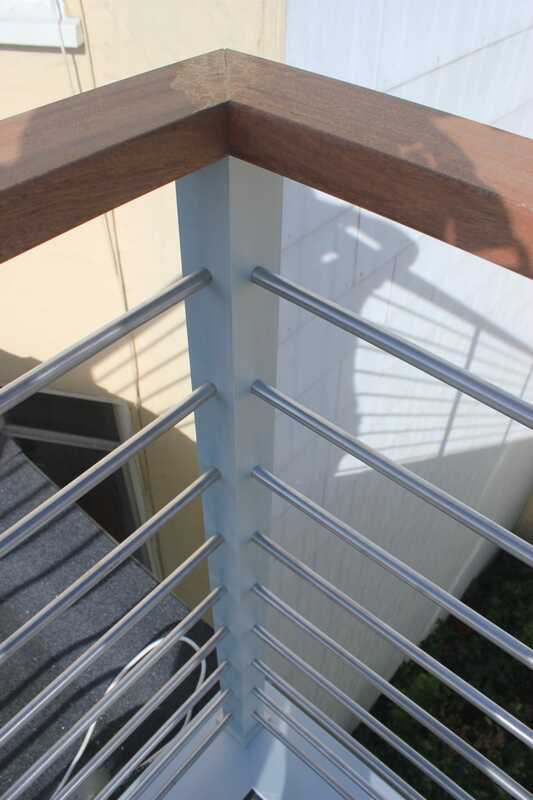 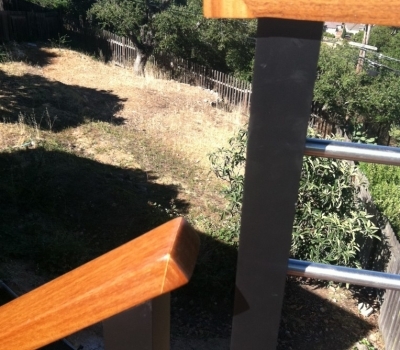 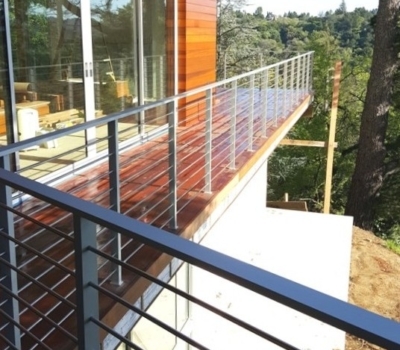 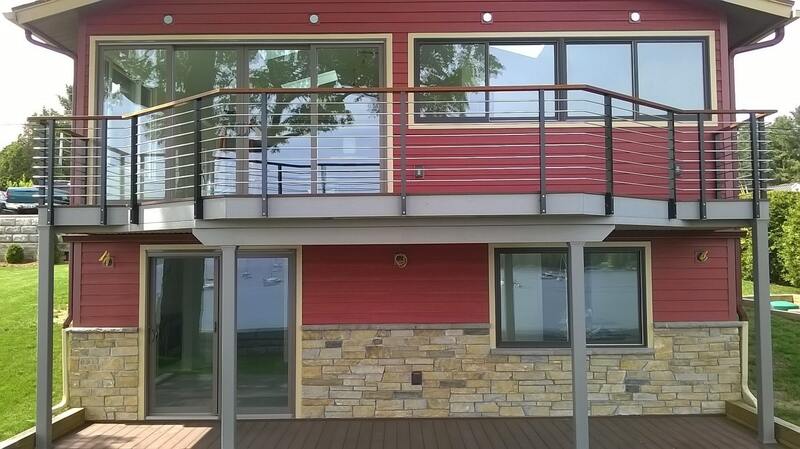 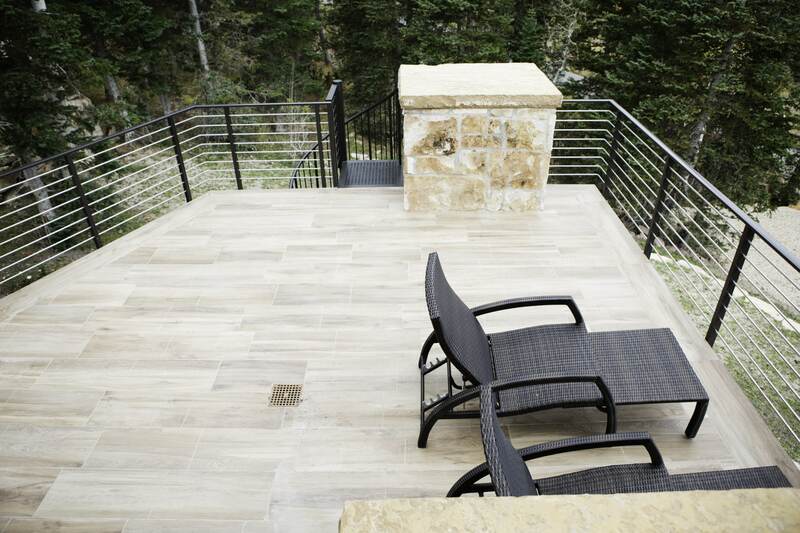 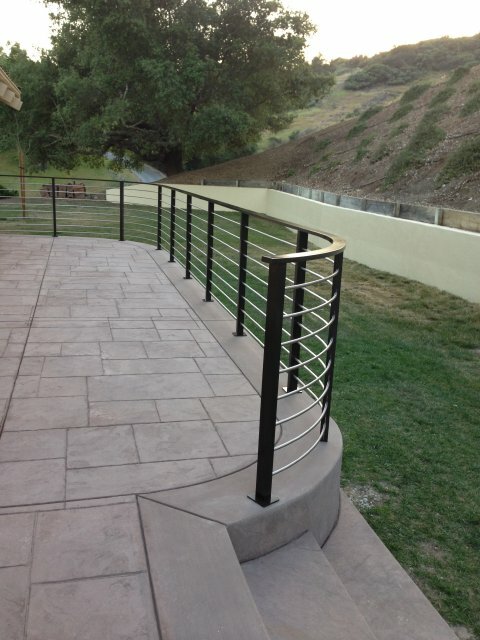 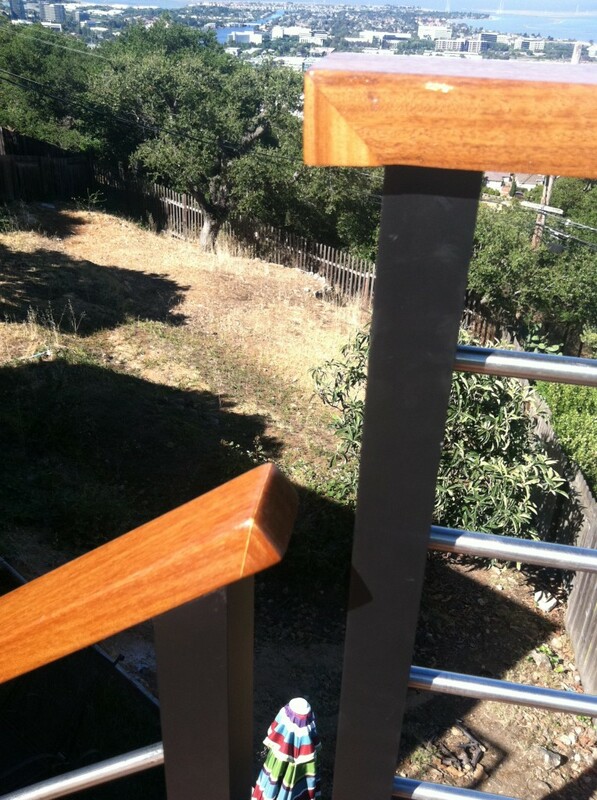 Non-welded floating corners — a cost-saving alternative to floating corners are showcased on this railing. 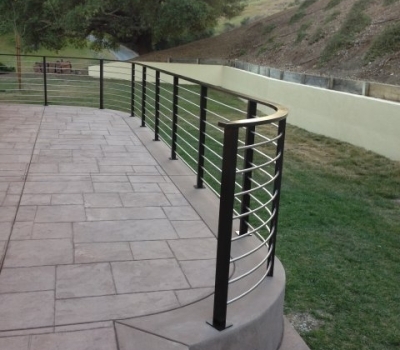 Alongside, a custom metal panel and gate is featured. 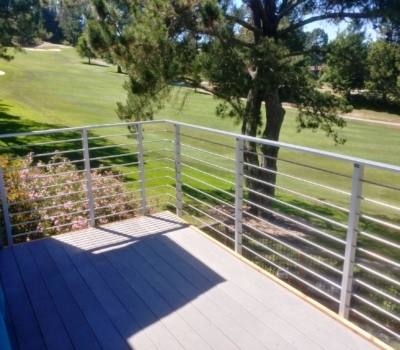 Tan powder coated Wedge Lock railings side-mounted to the deck were built and shipped to the clients for installation based on the supplied dimensions. 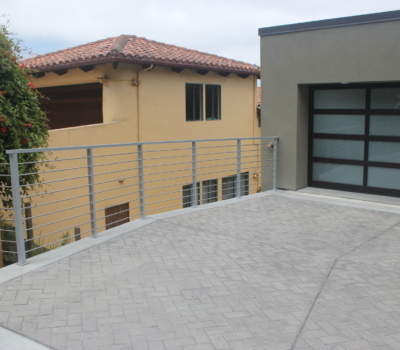 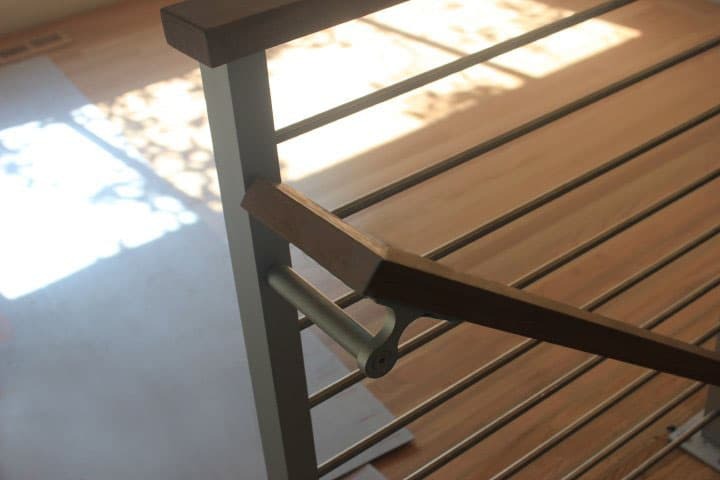 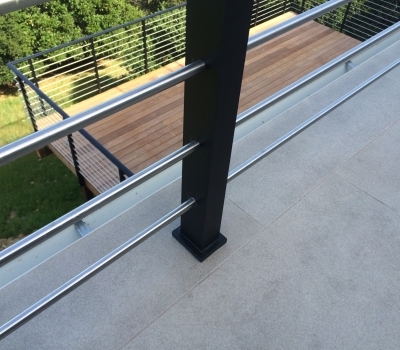 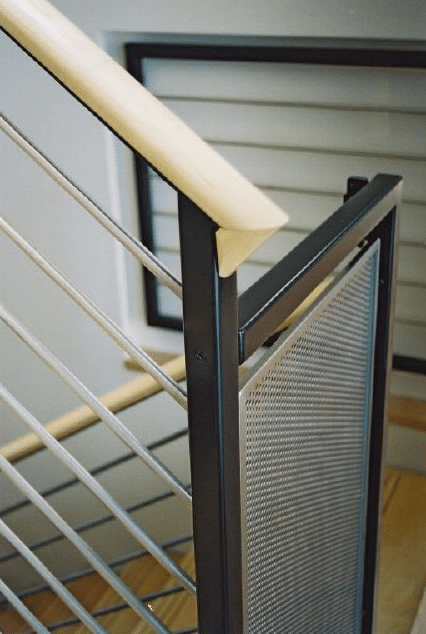 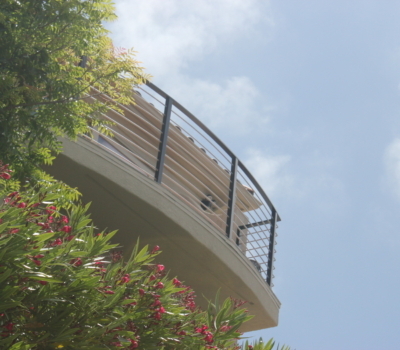 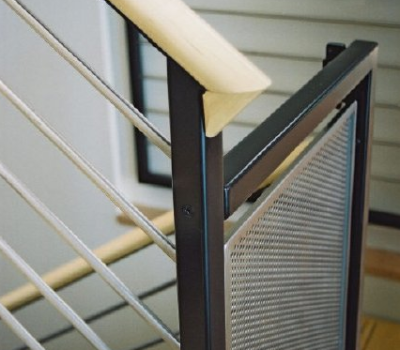 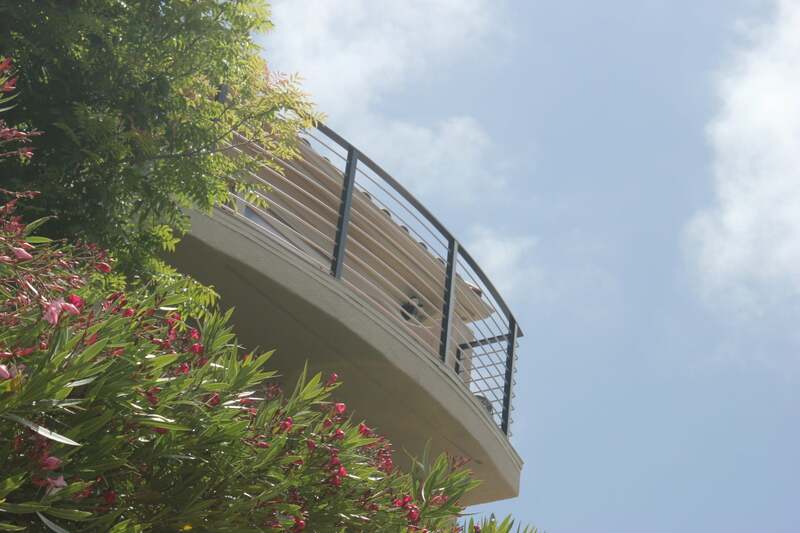 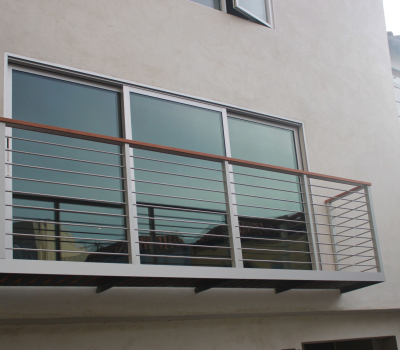 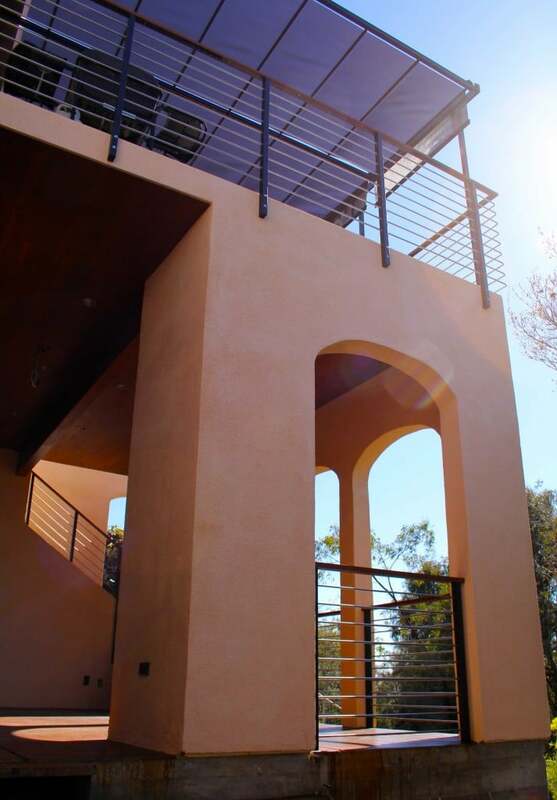 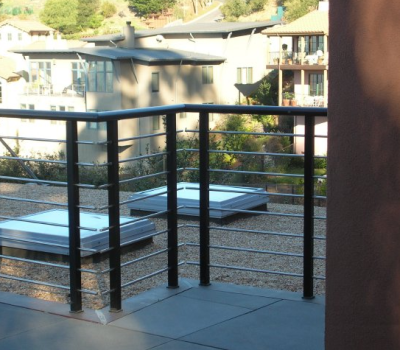 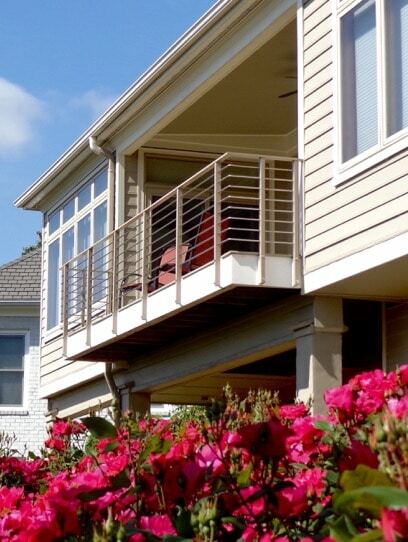 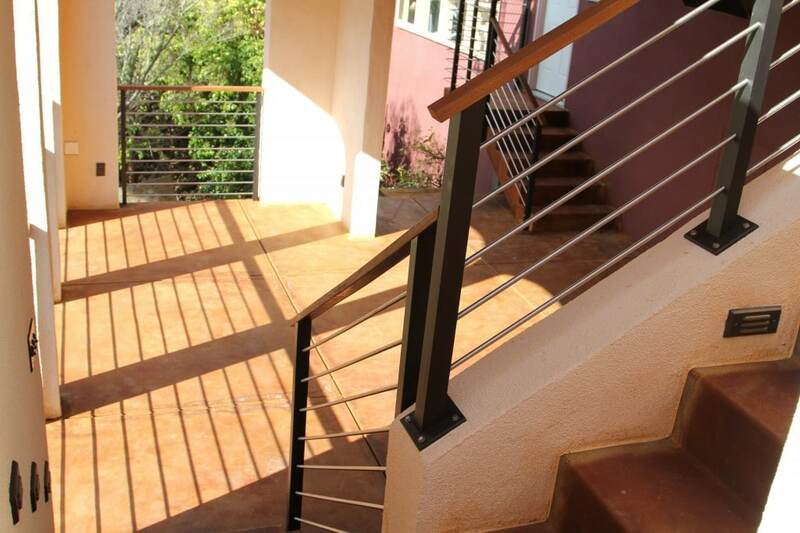 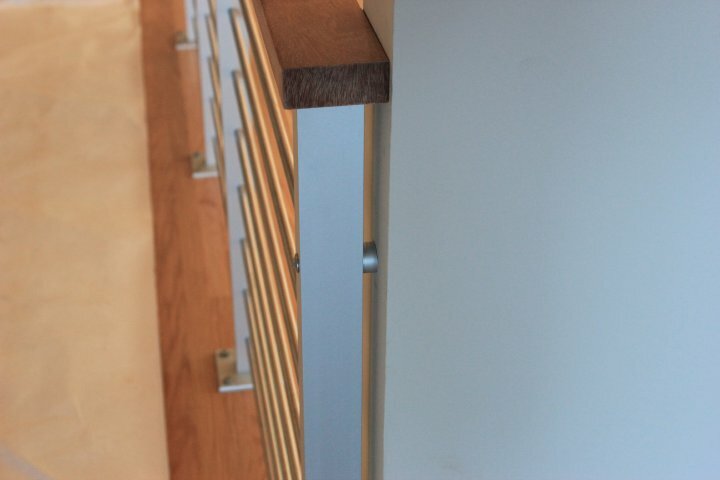 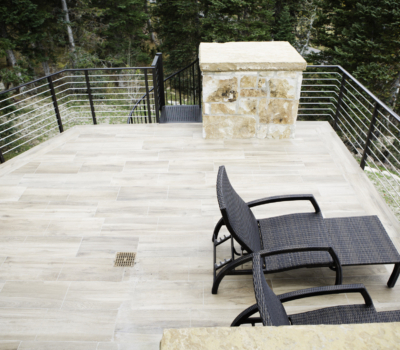 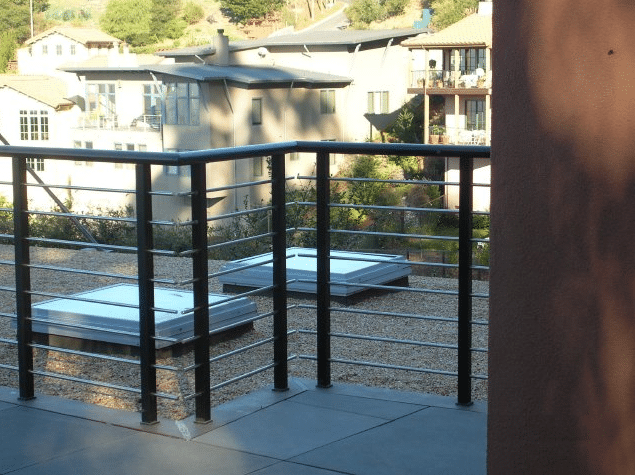 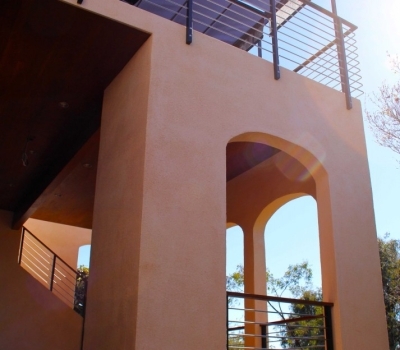 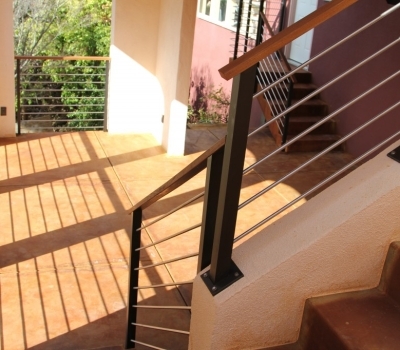 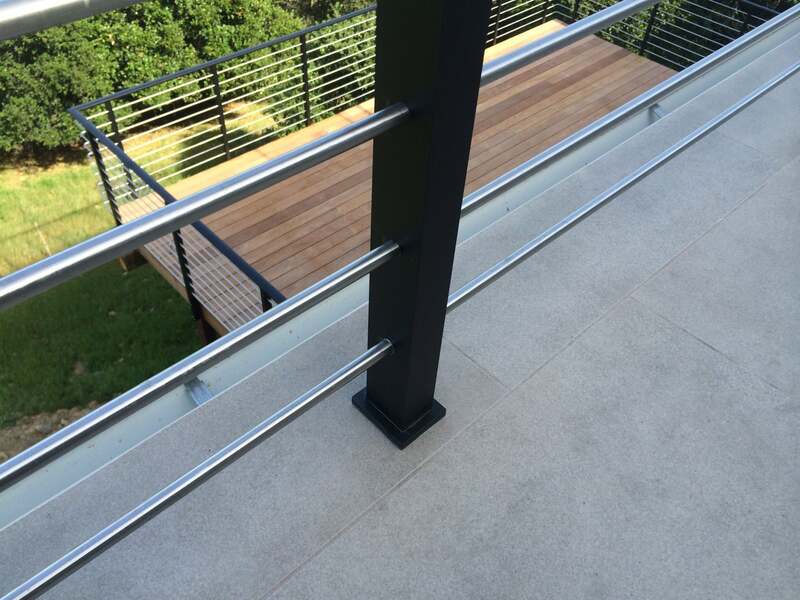 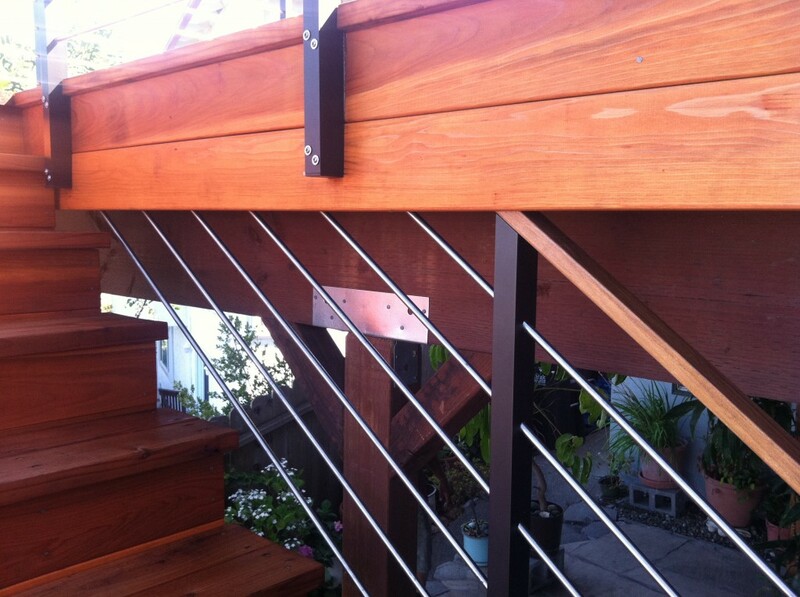 The railing also features our flat railing cap, usually used on our aluminum flat bar railing. 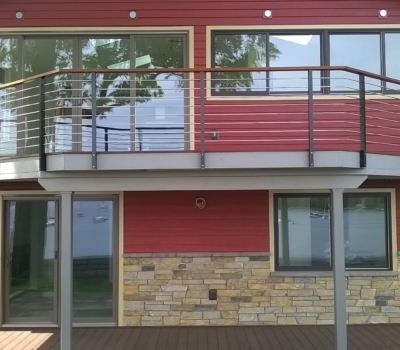 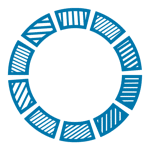 Website welded together by Red Blue Concepts.